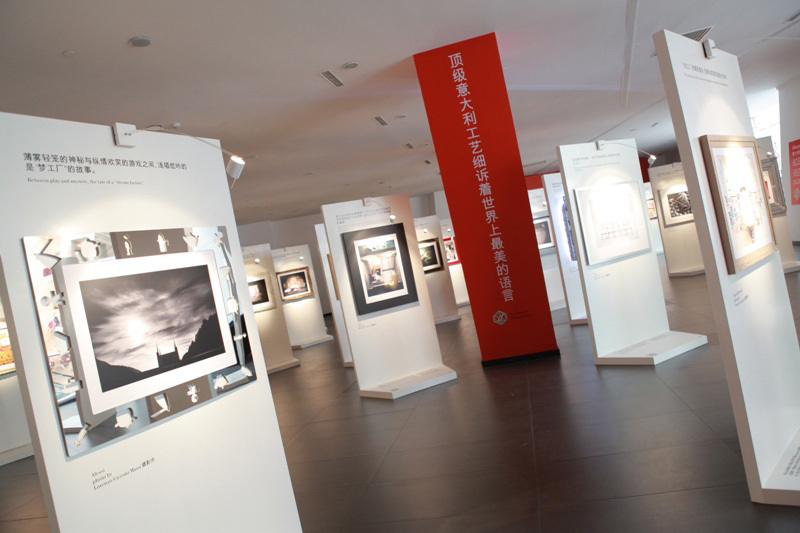 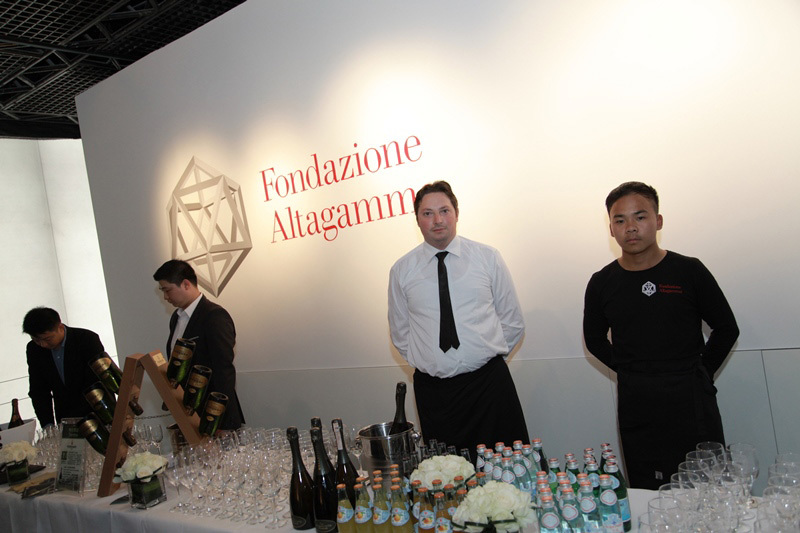 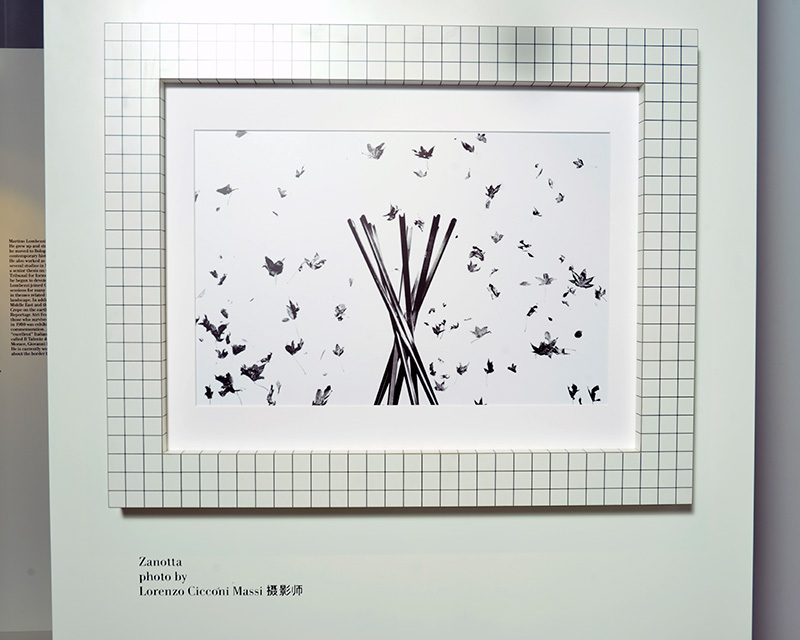 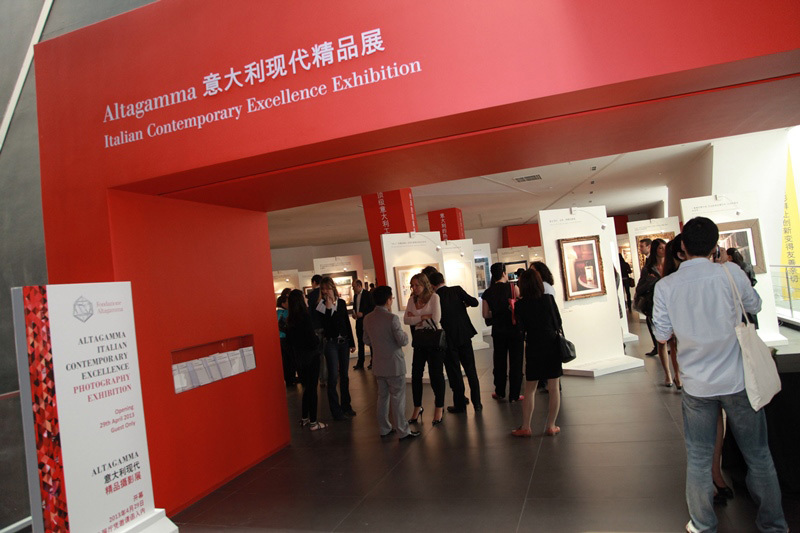 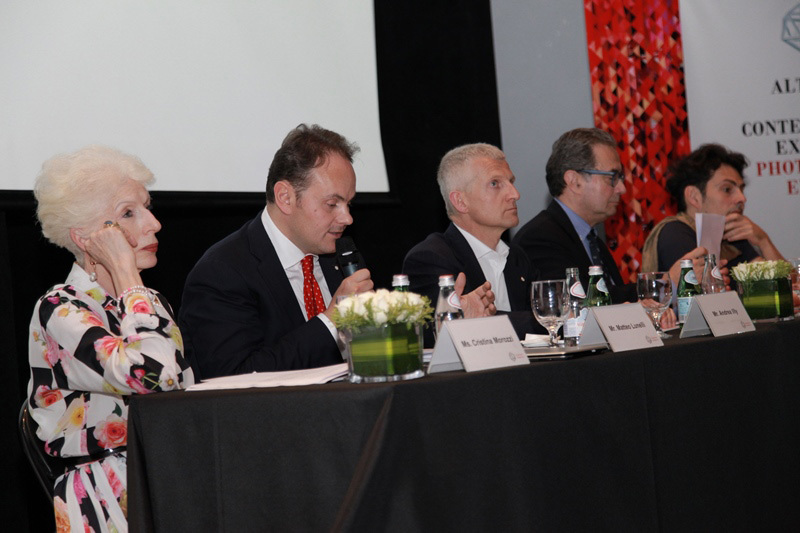 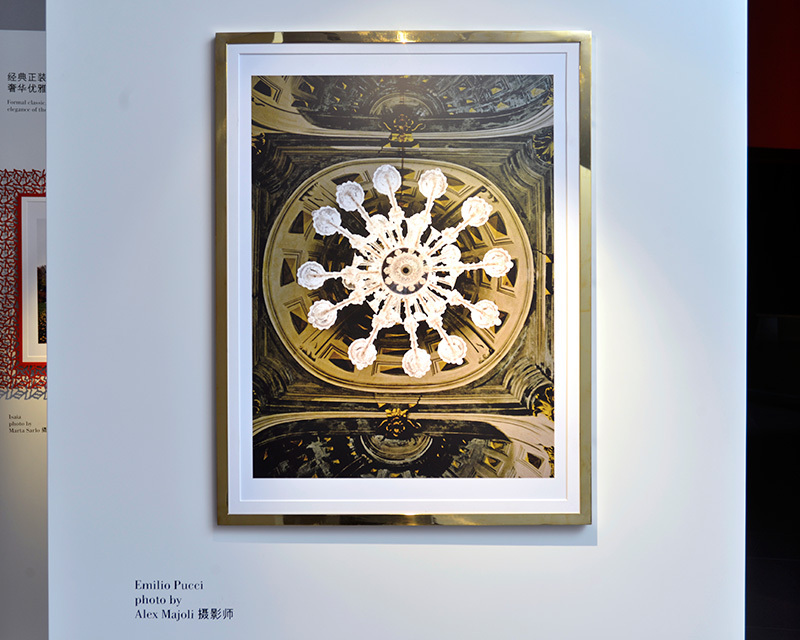 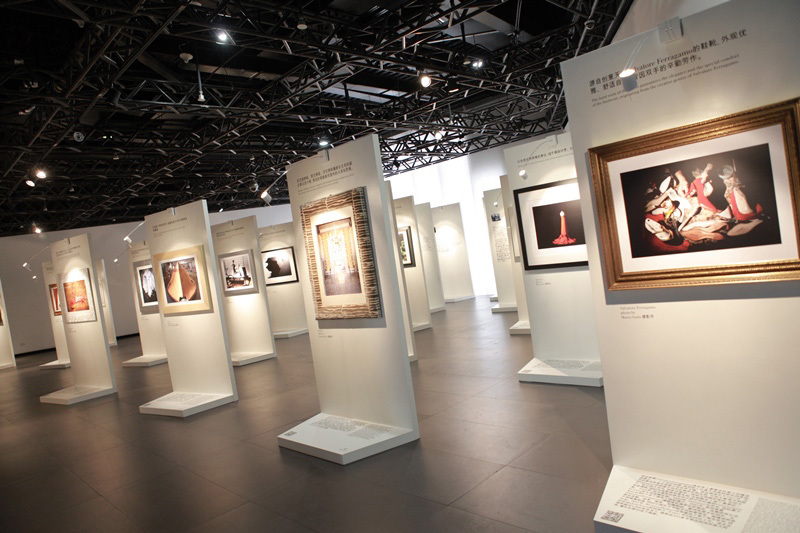 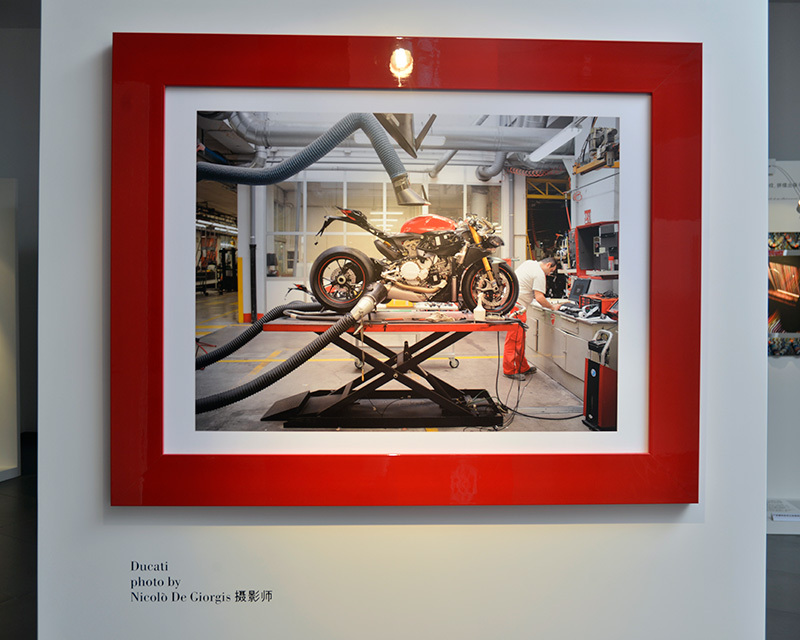 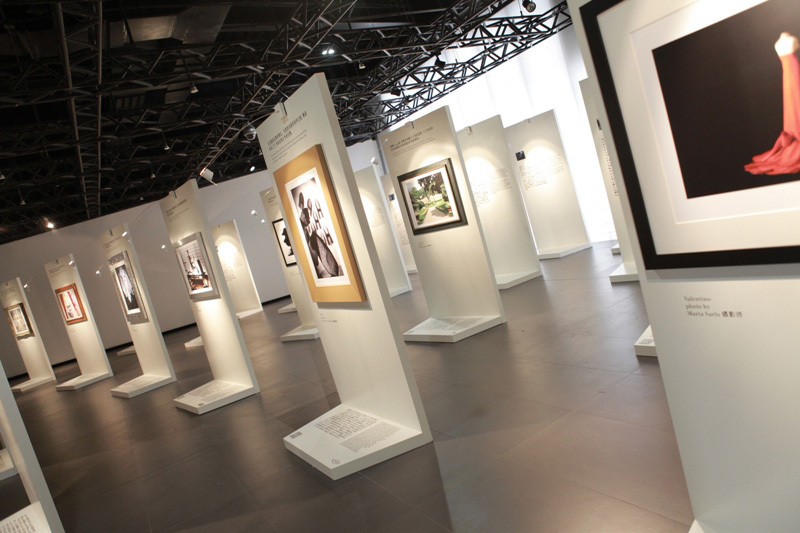 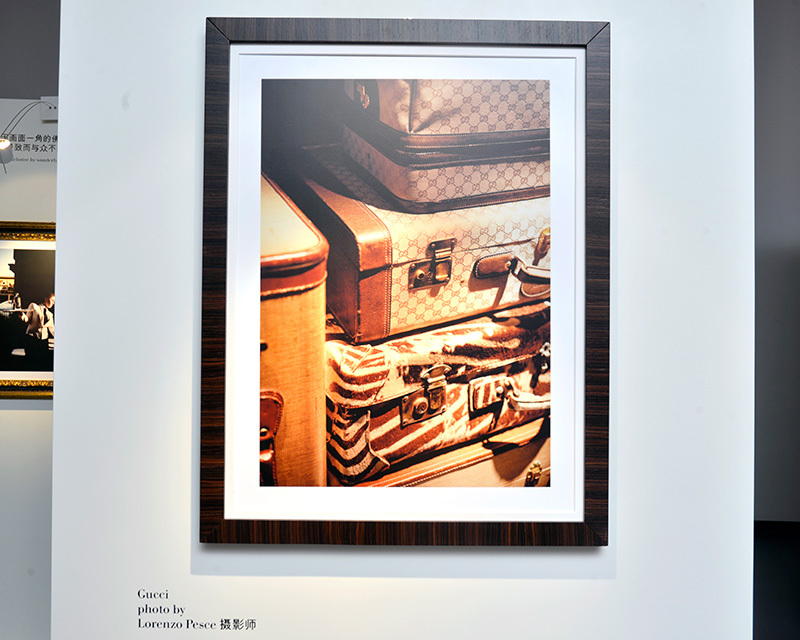 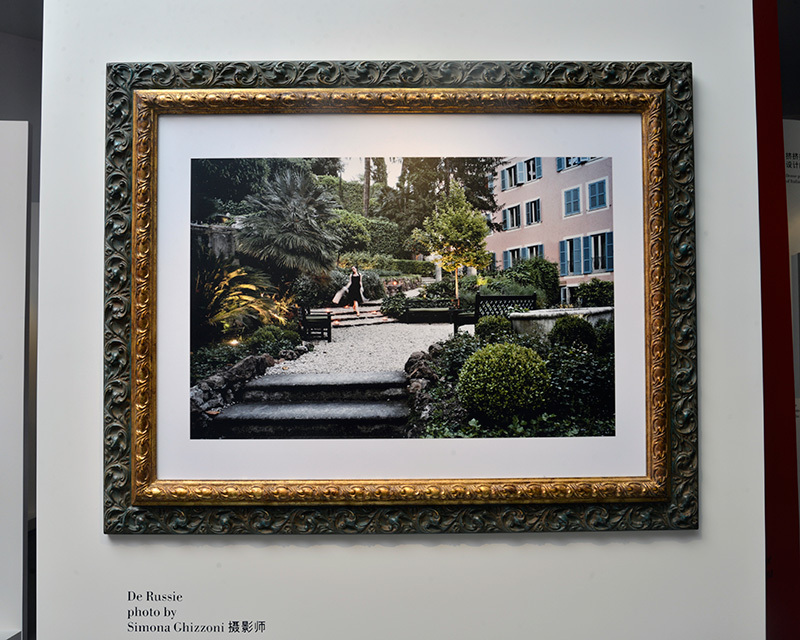 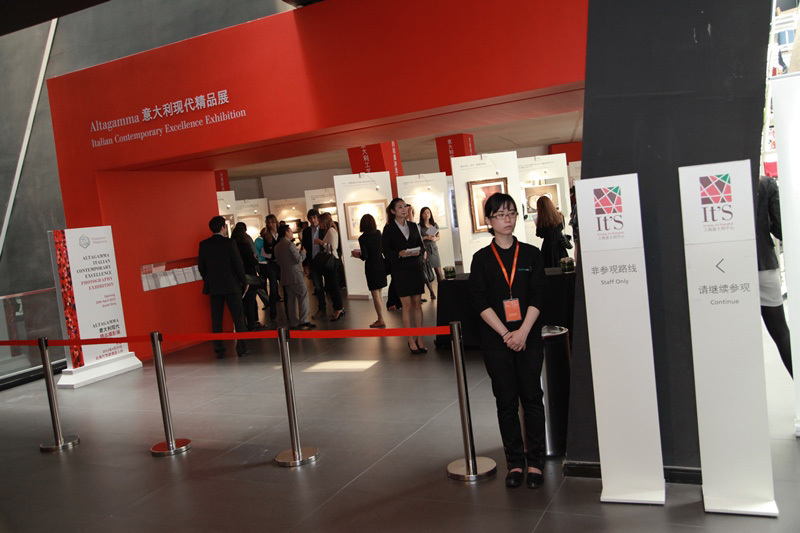 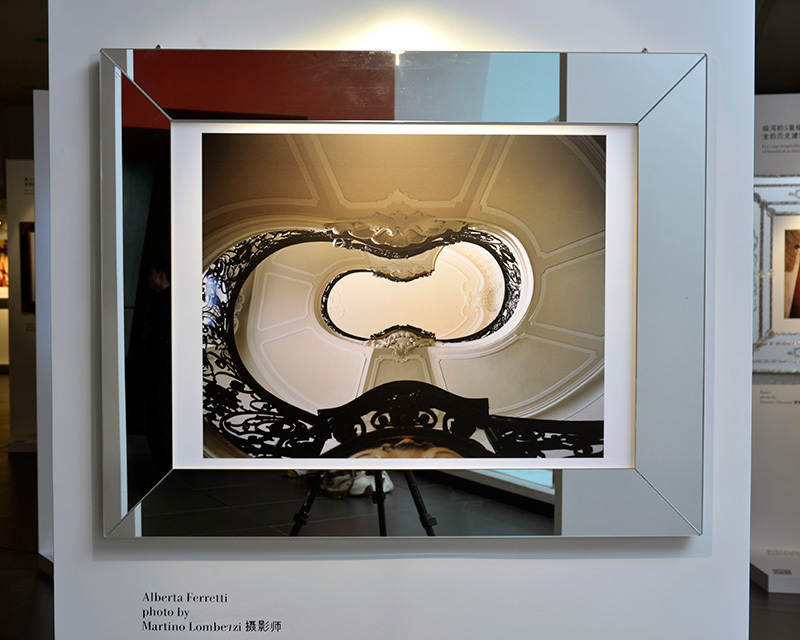 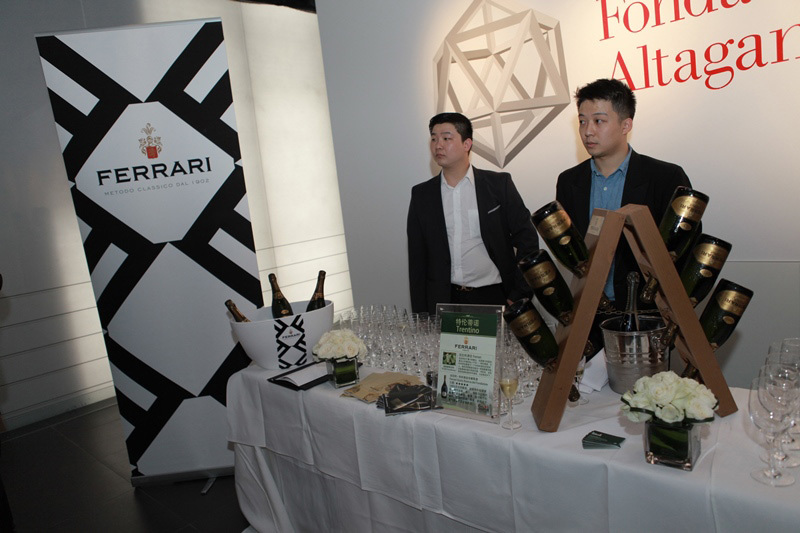 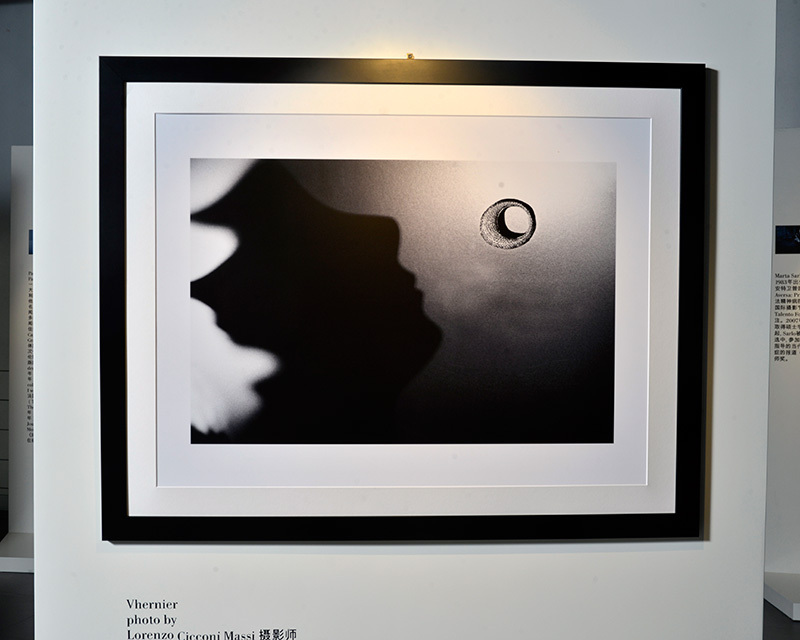 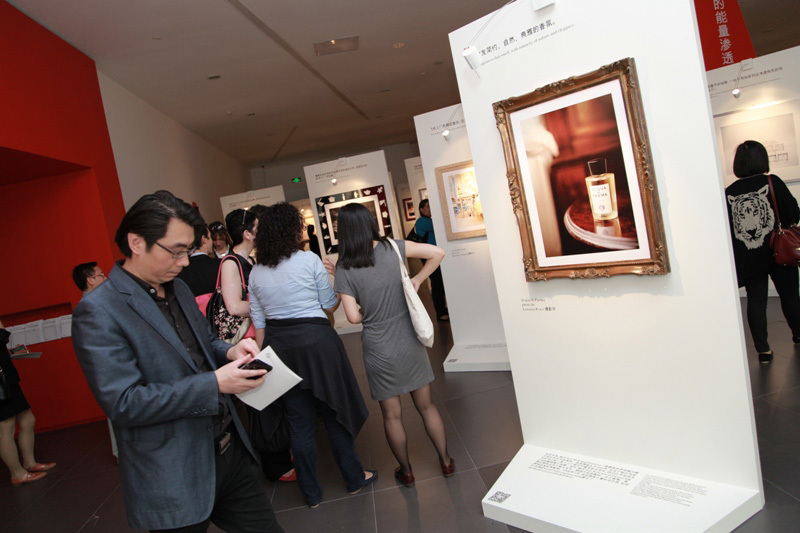 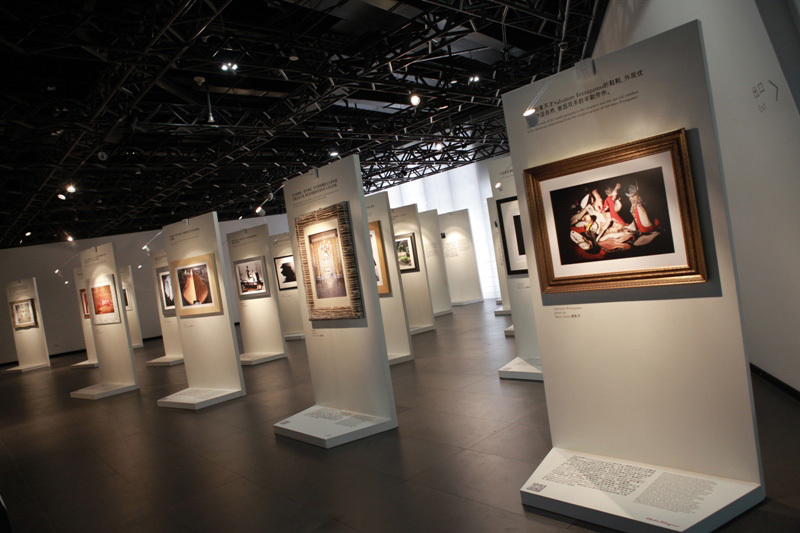 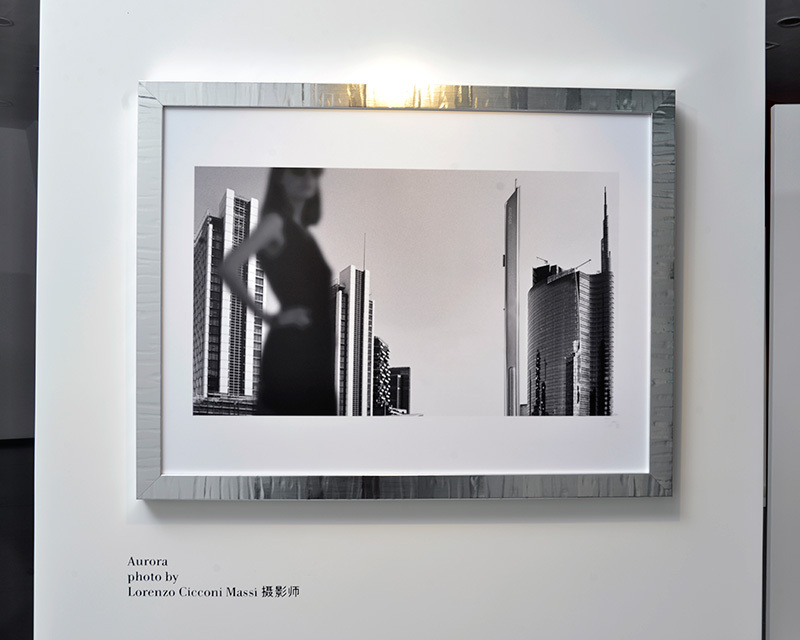 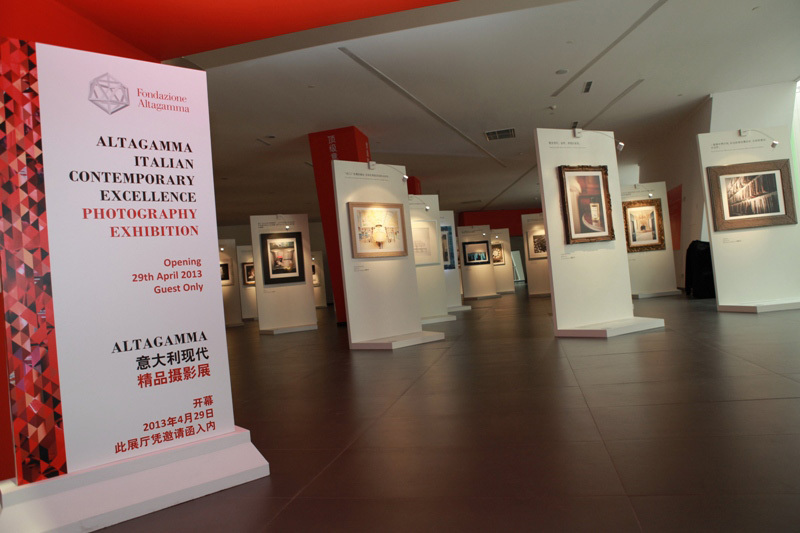 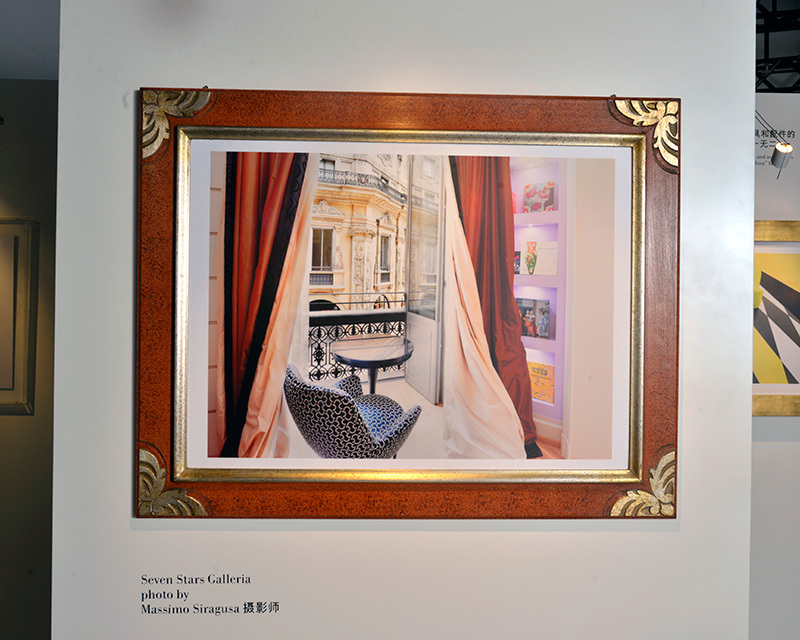 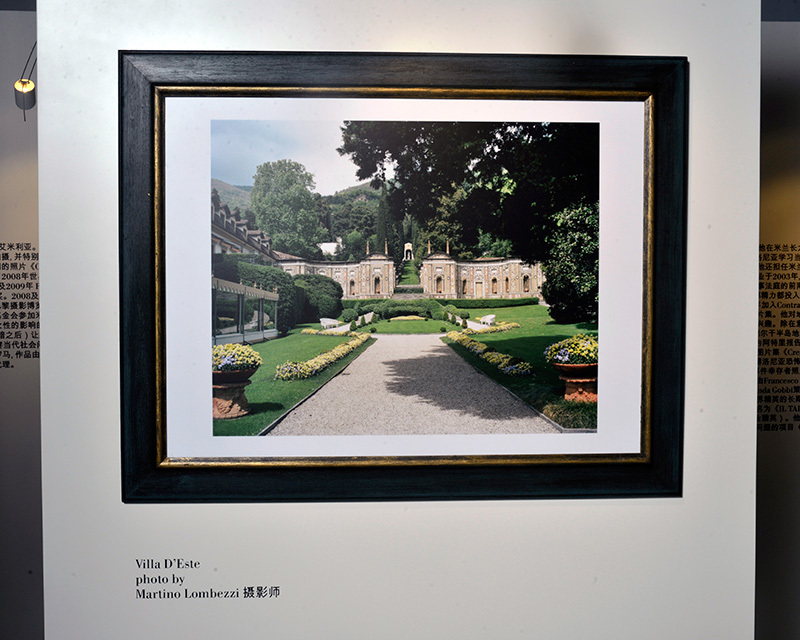 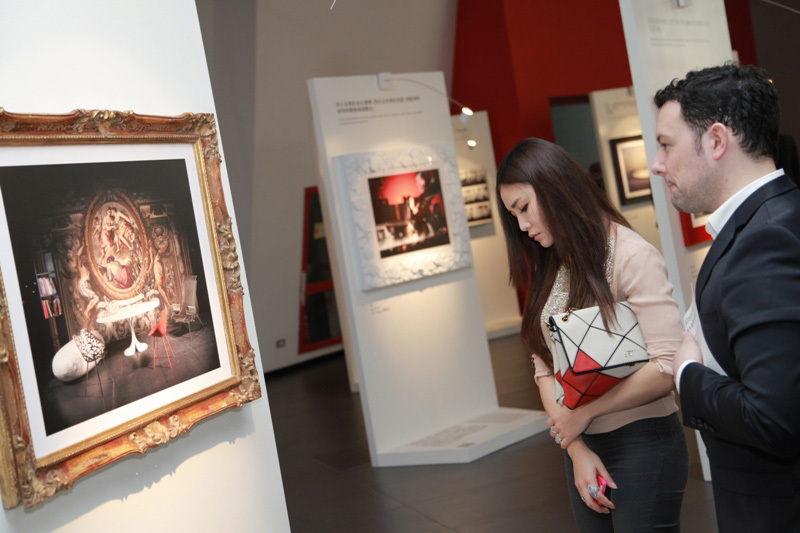 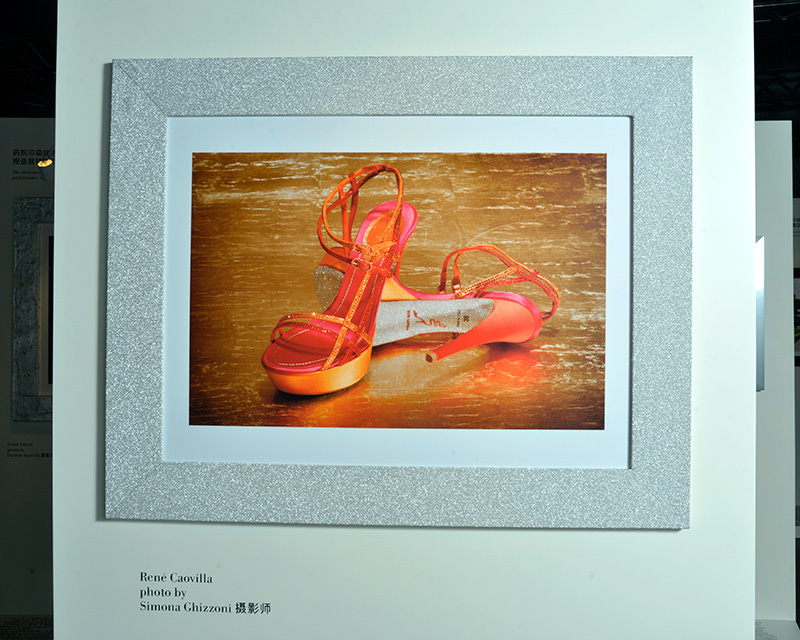 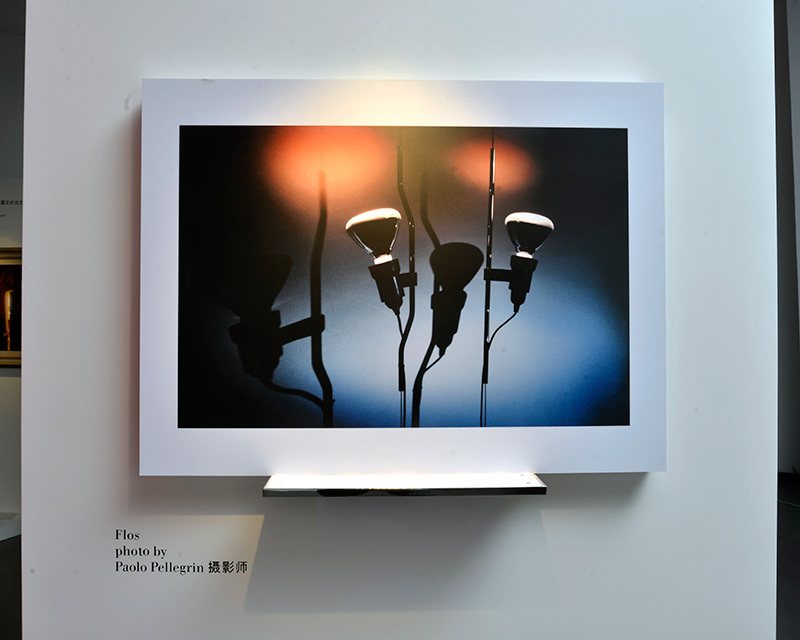 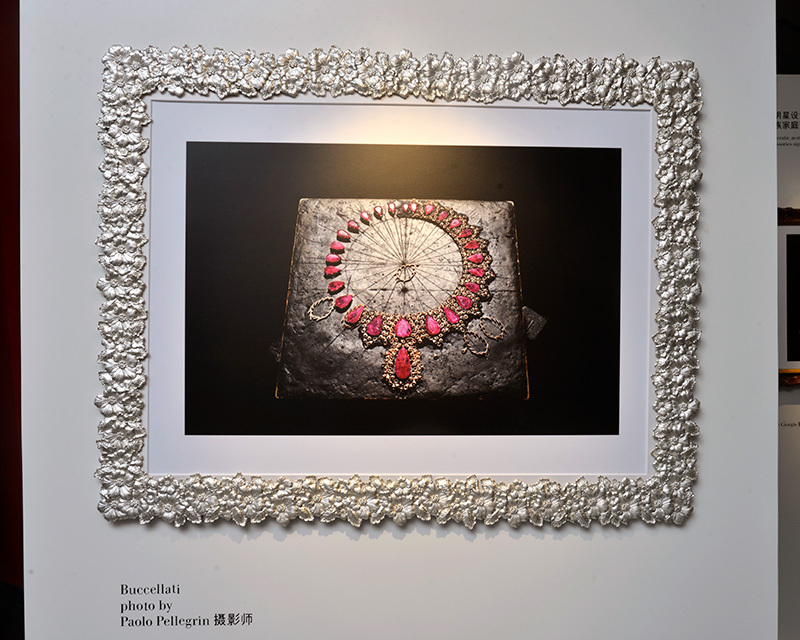 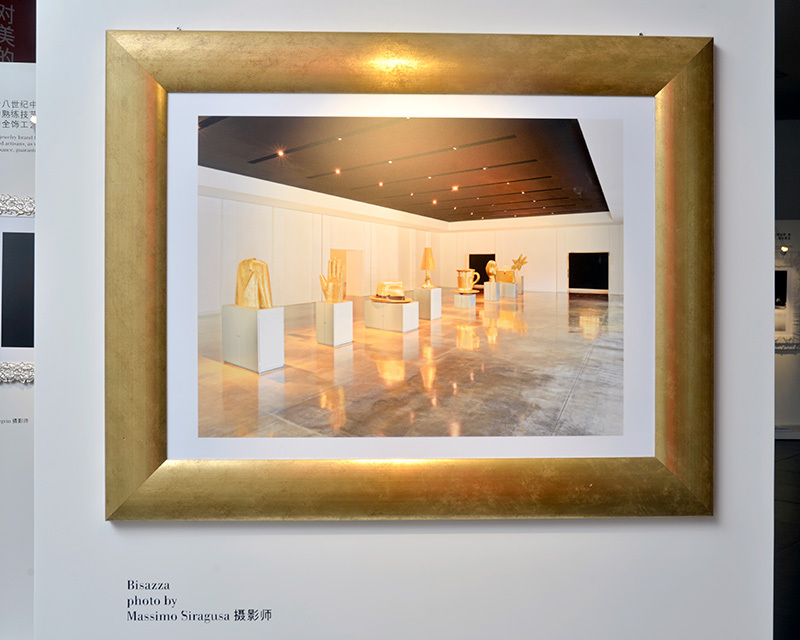 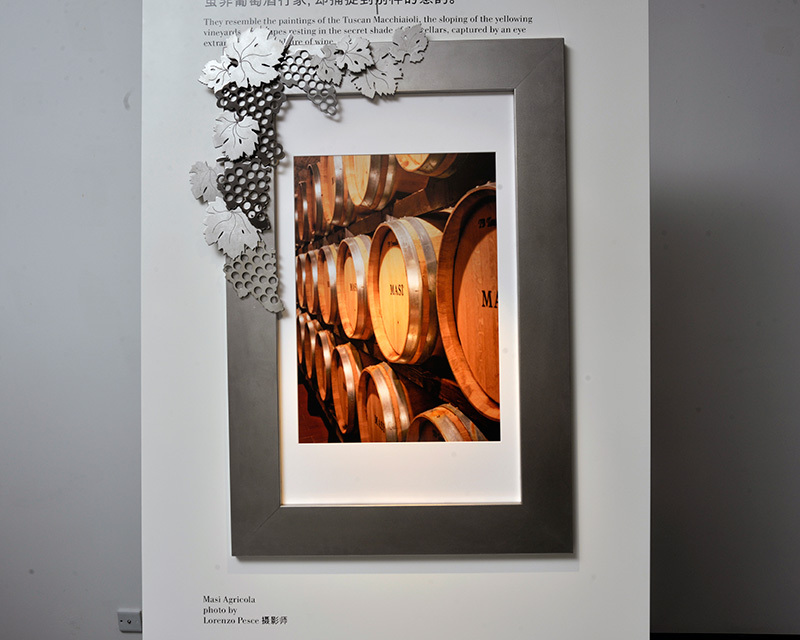 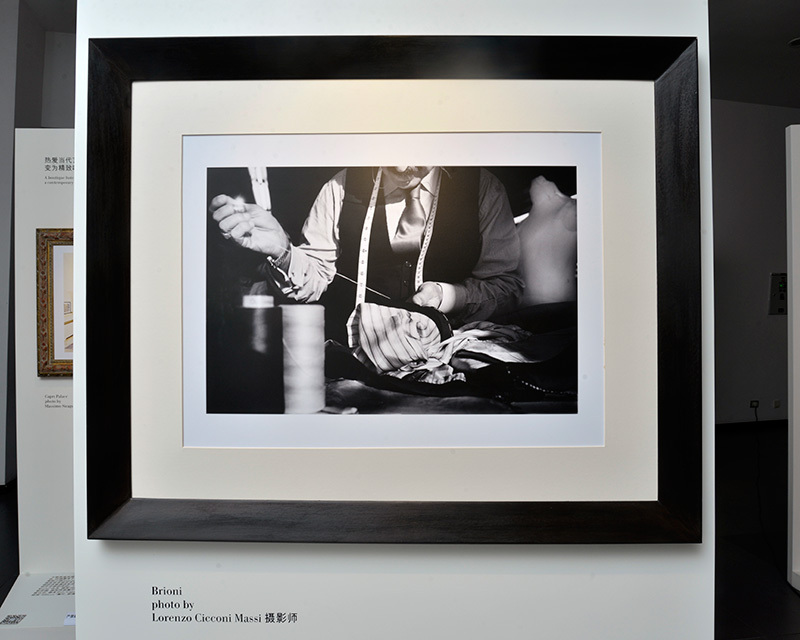 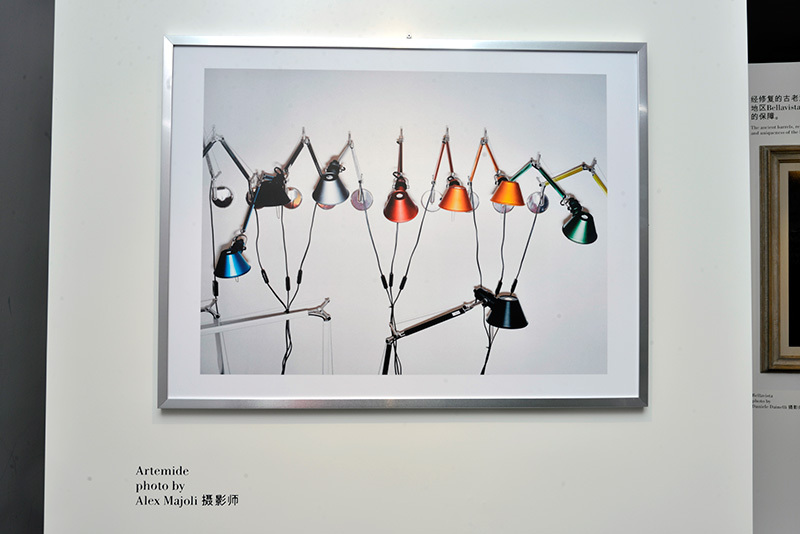 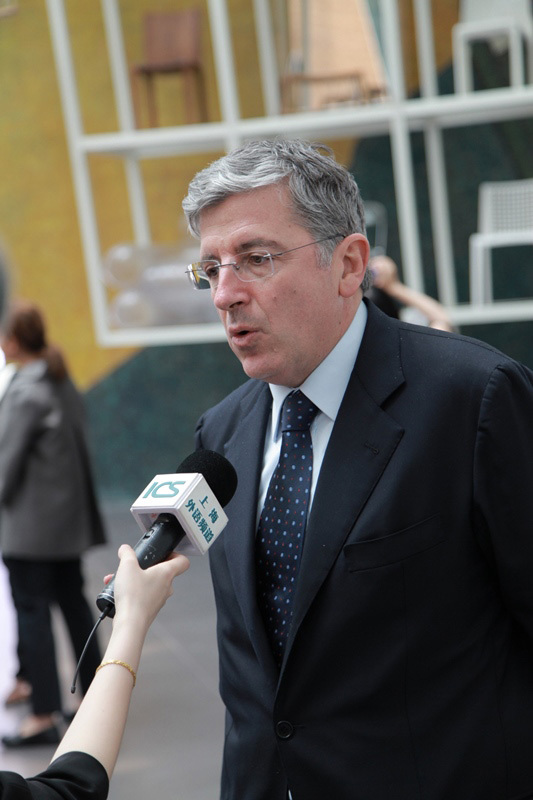 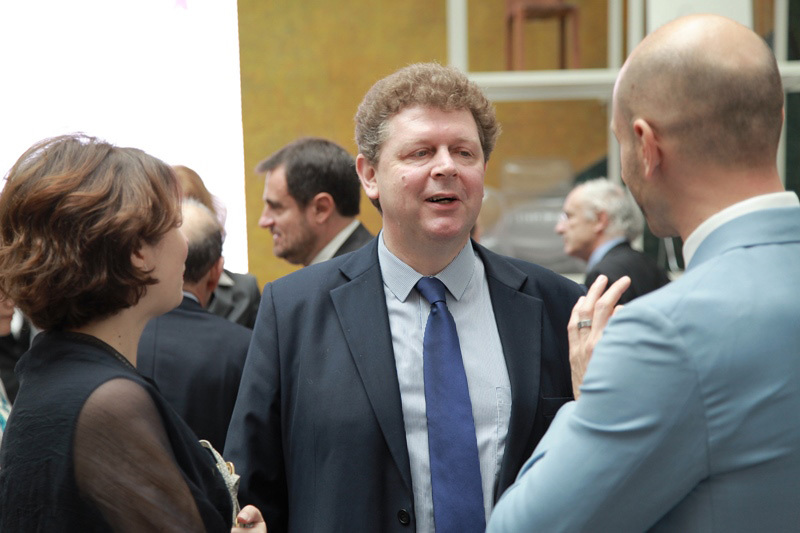 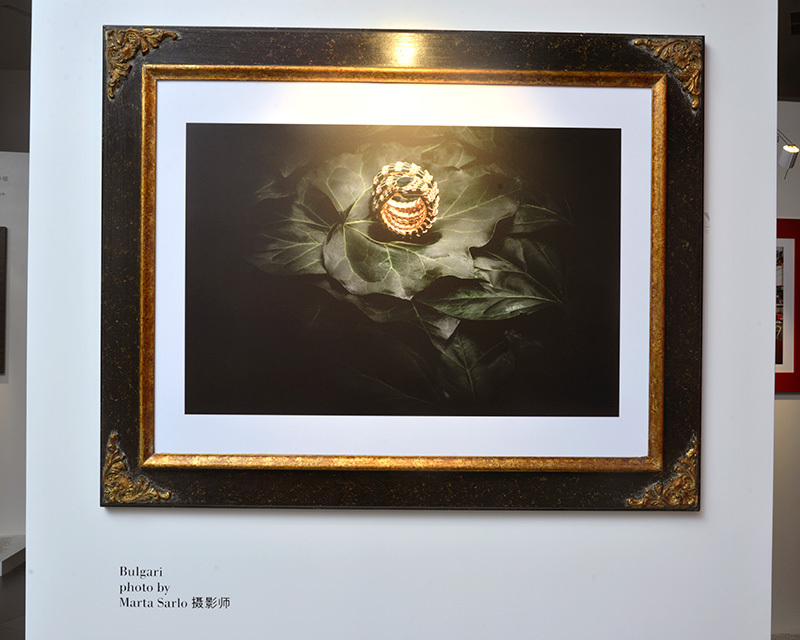 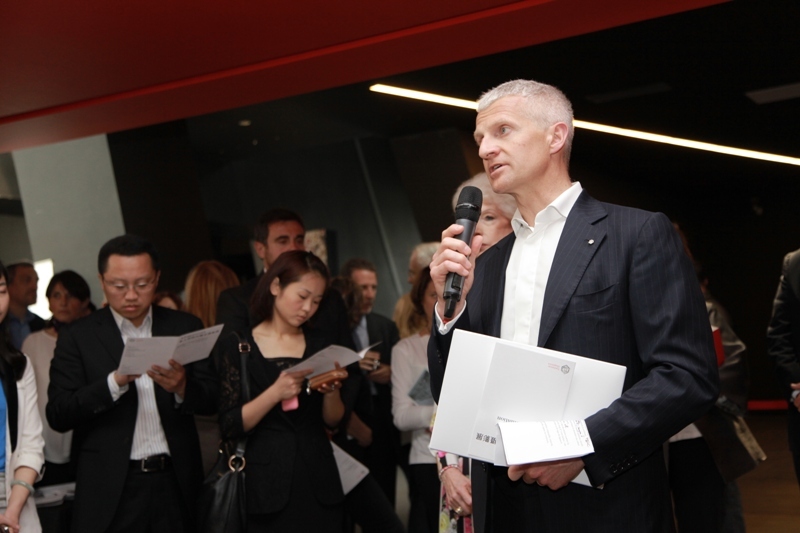 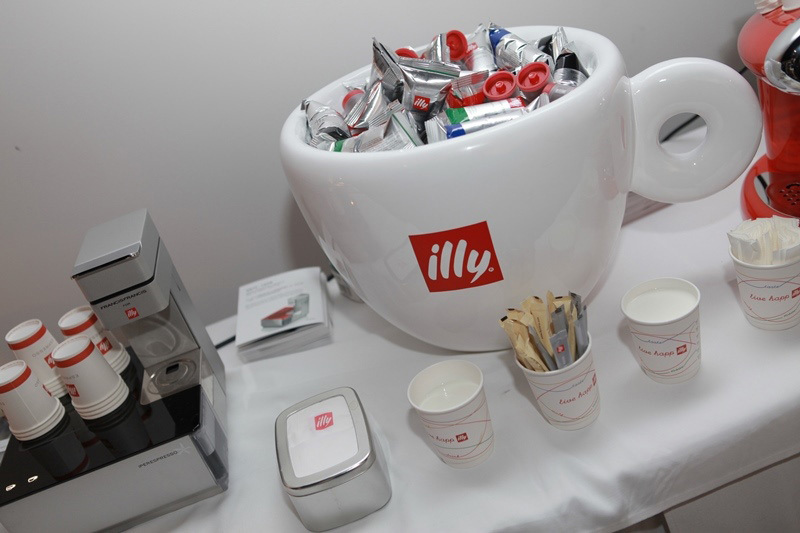 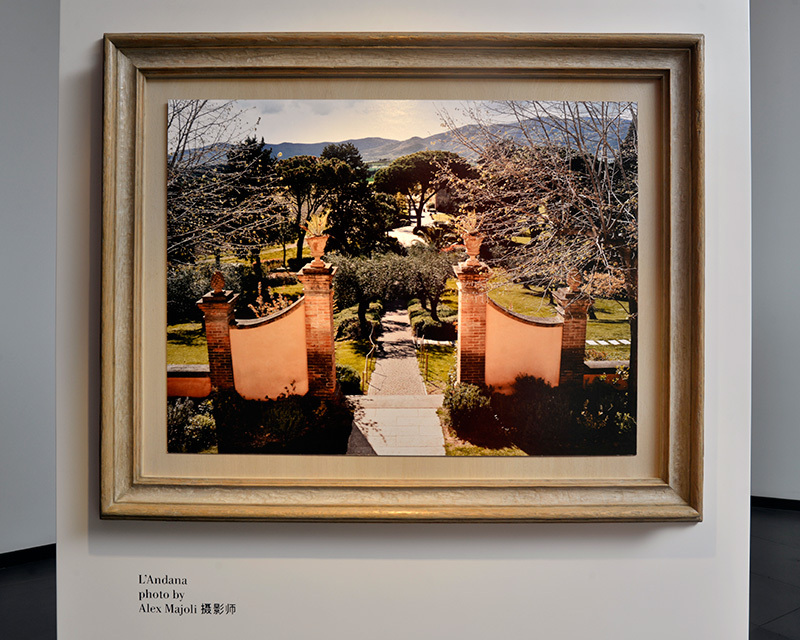 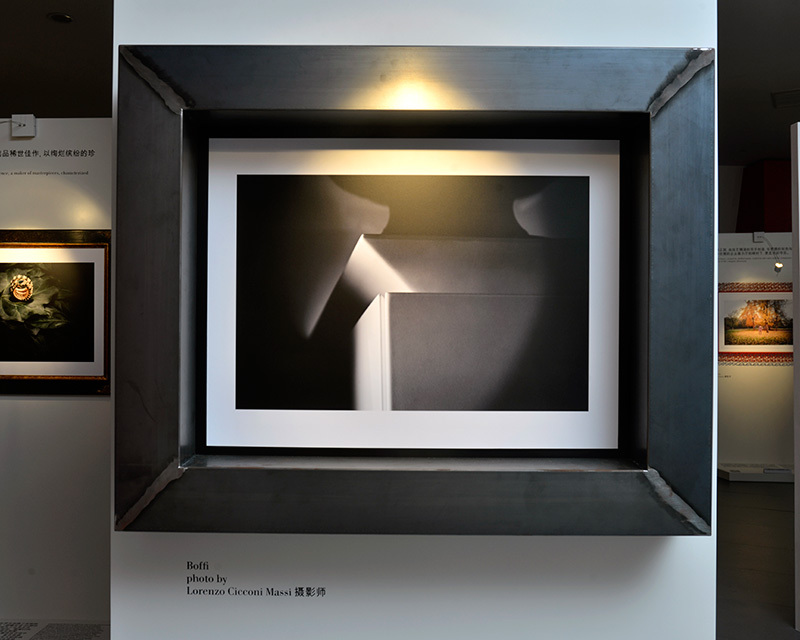 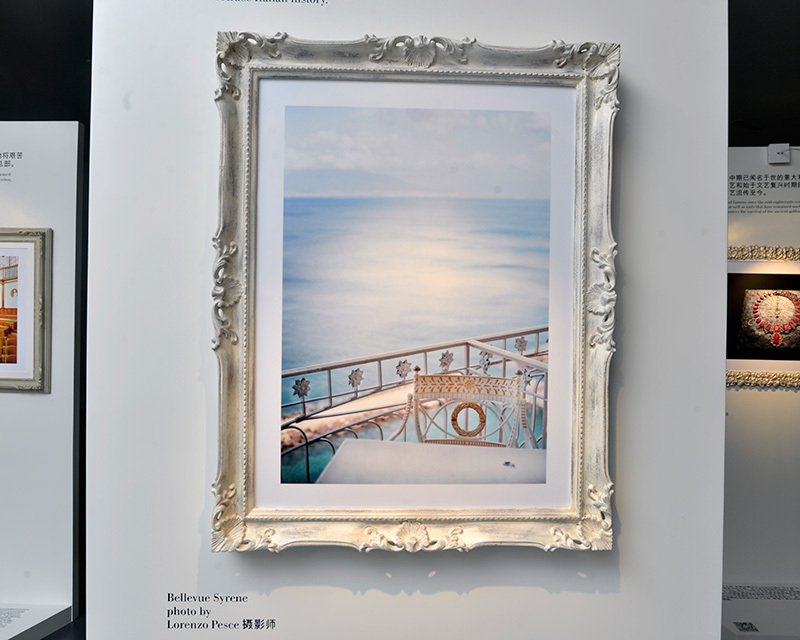 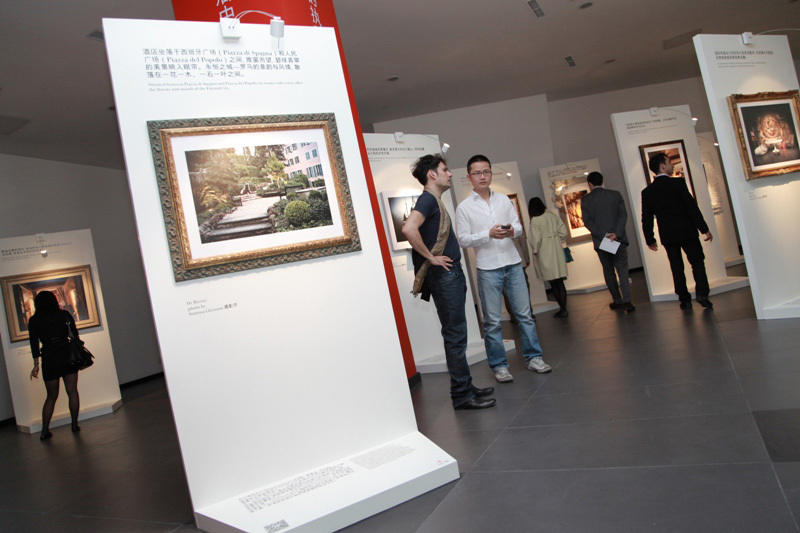 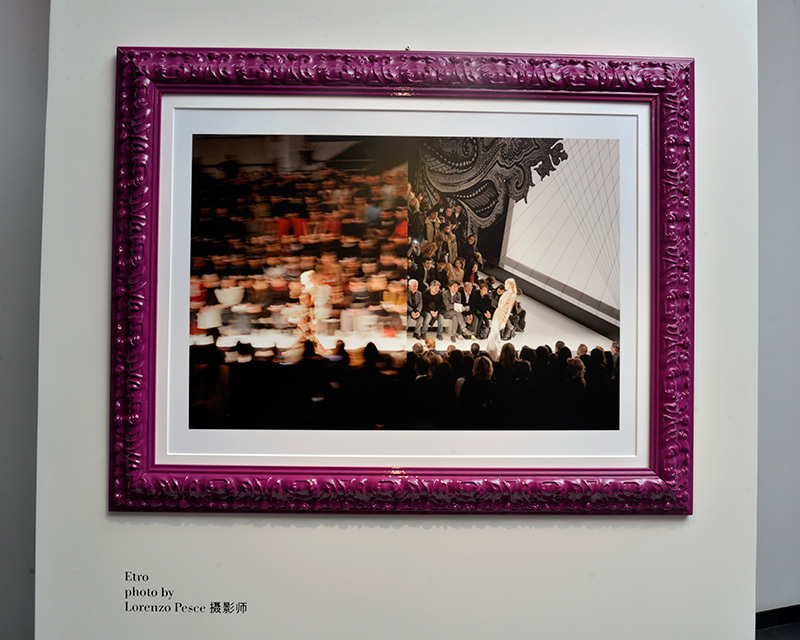 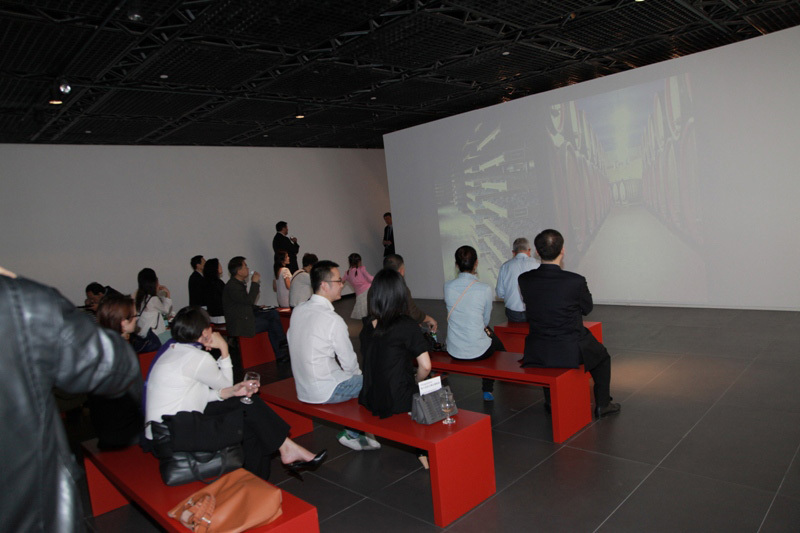 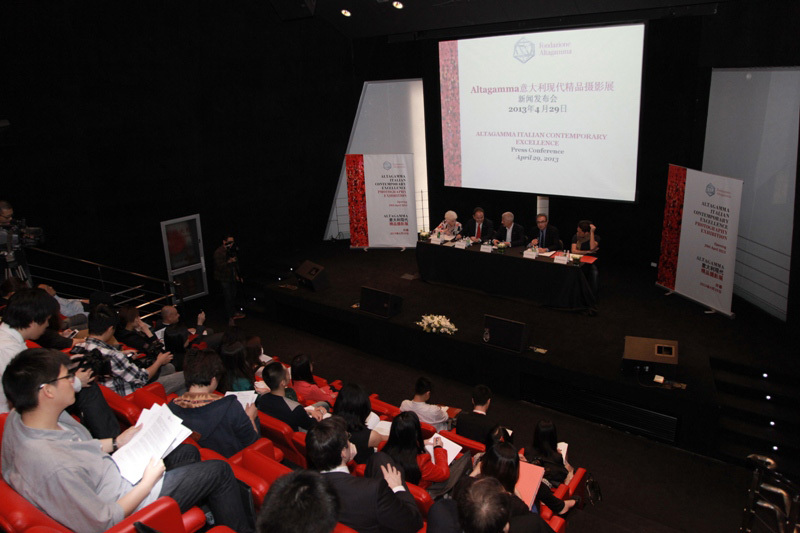 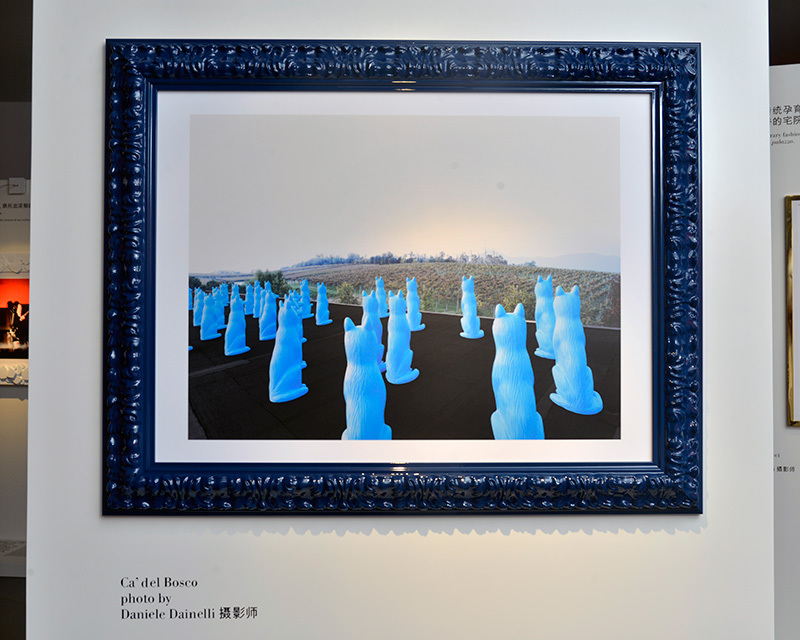 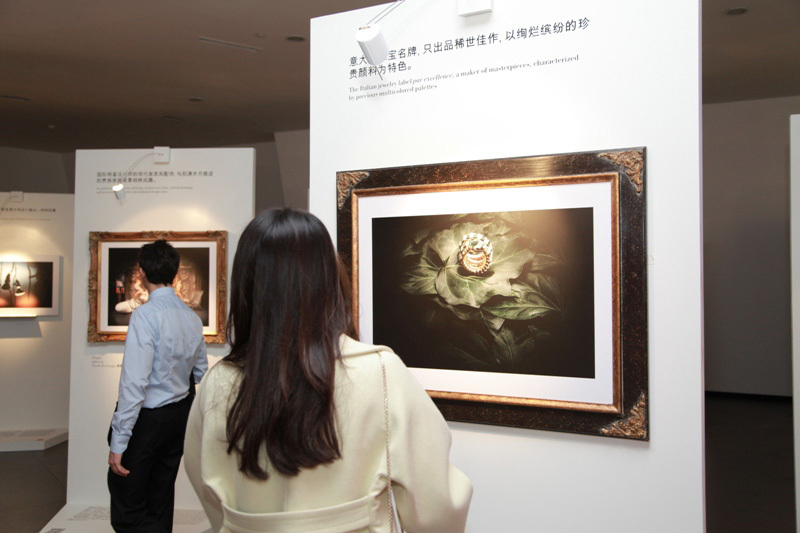 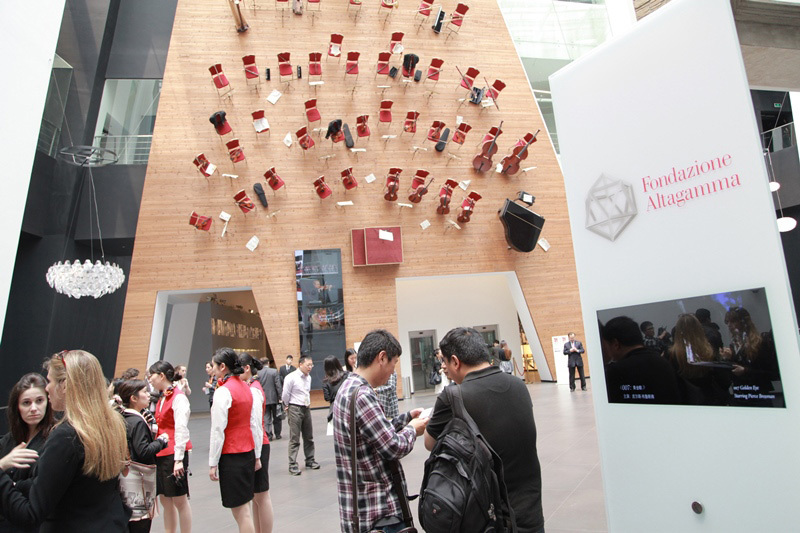 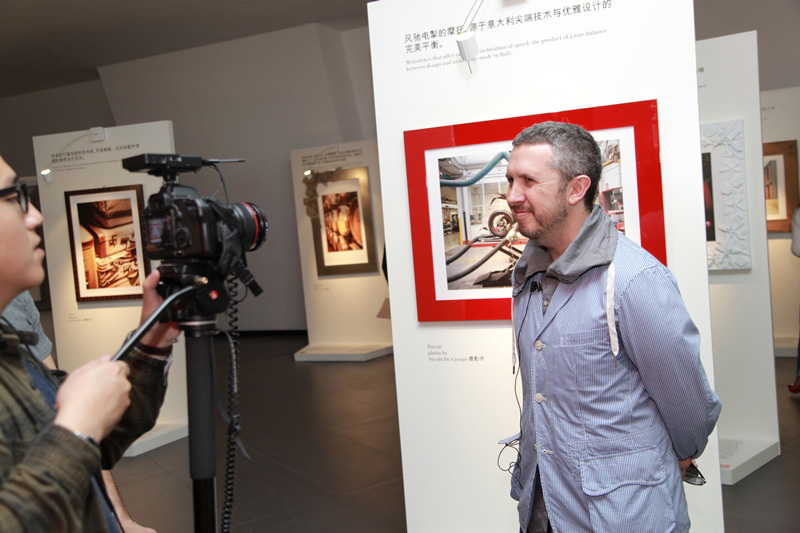 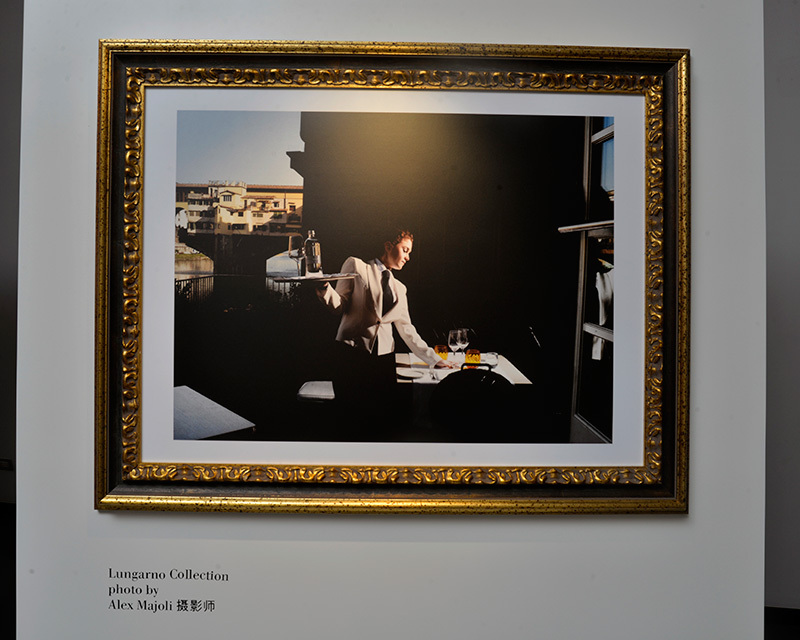 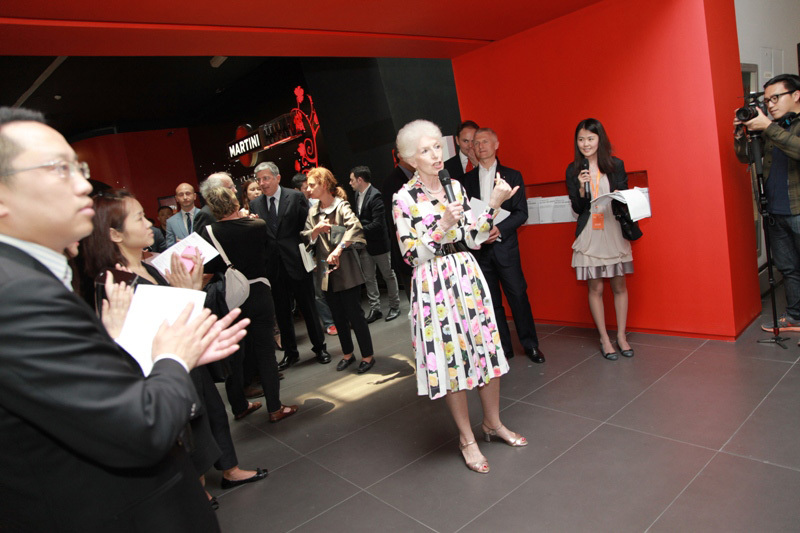 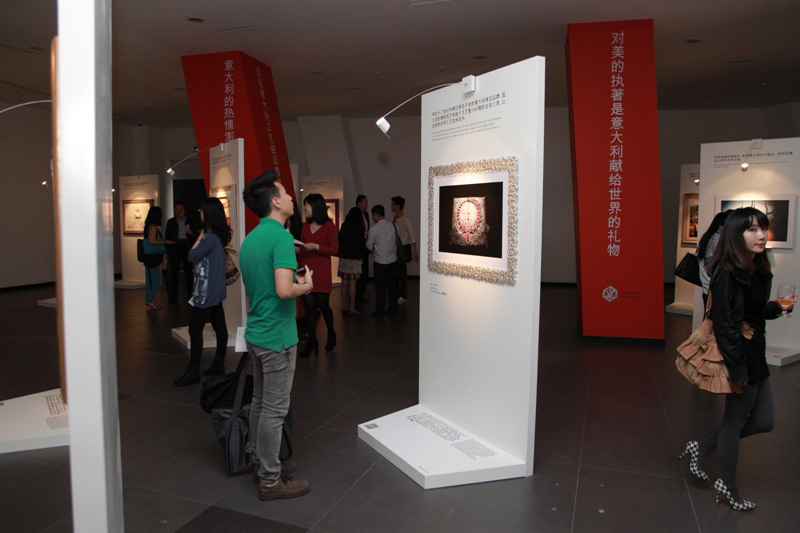 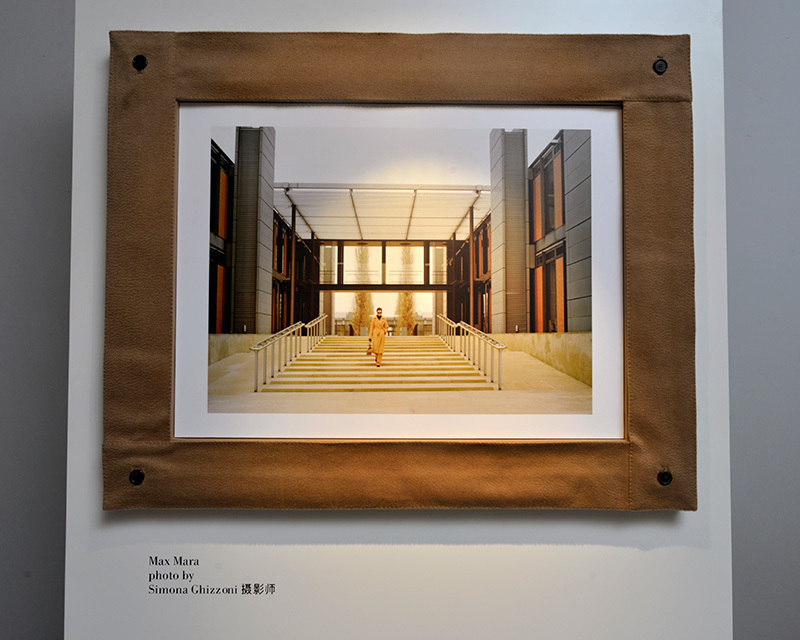 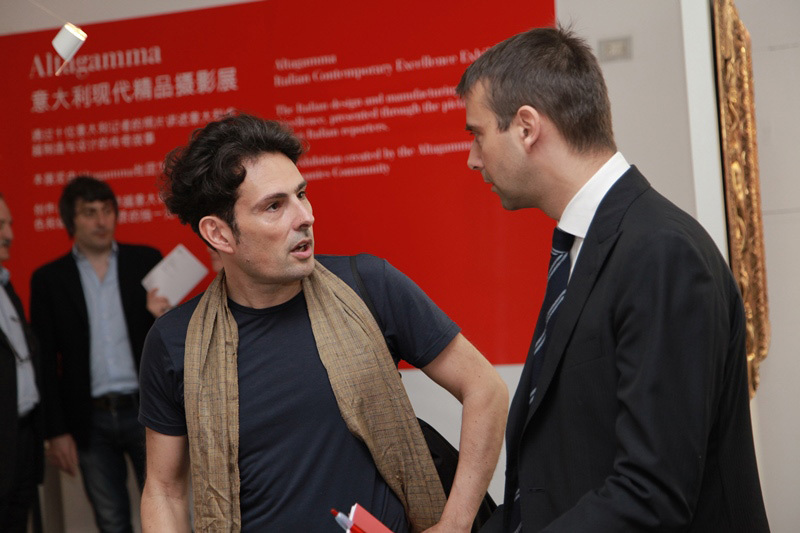 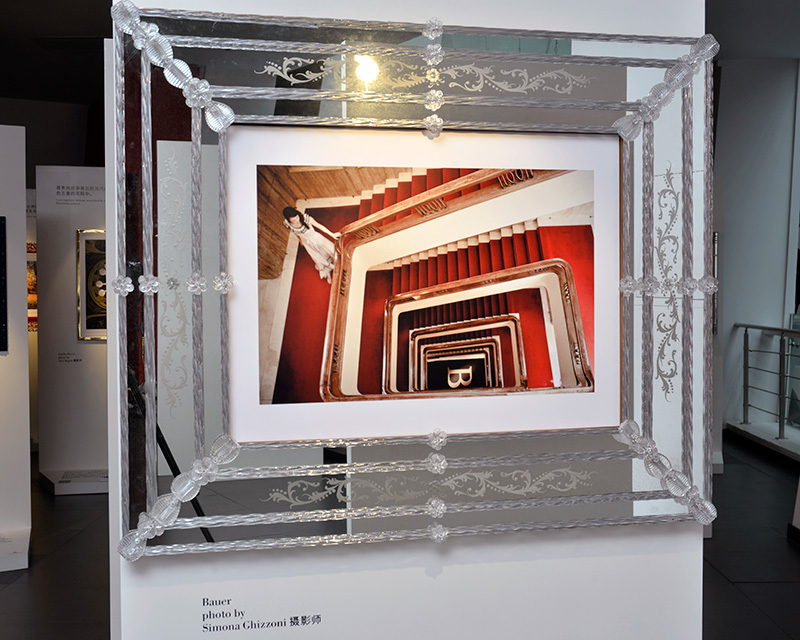 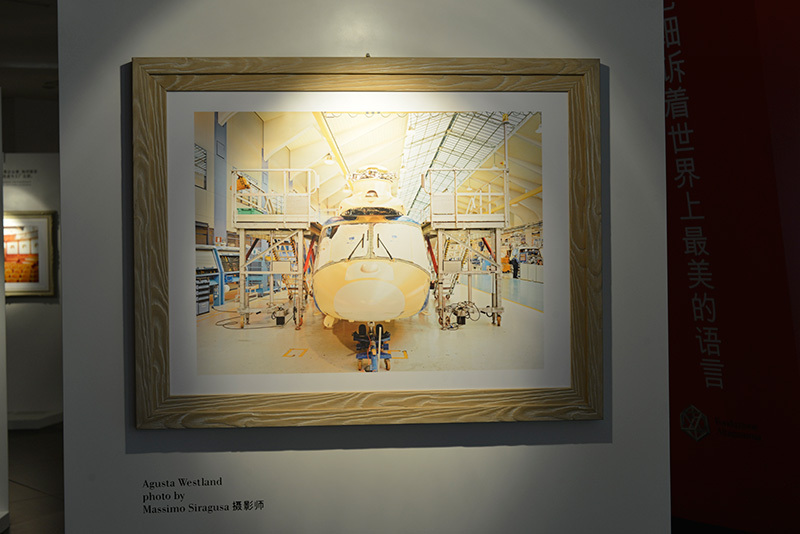 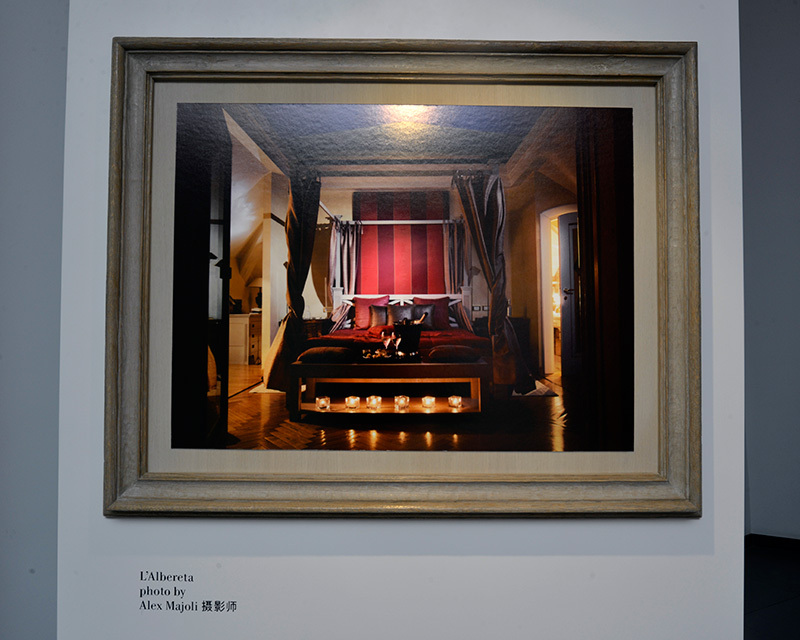 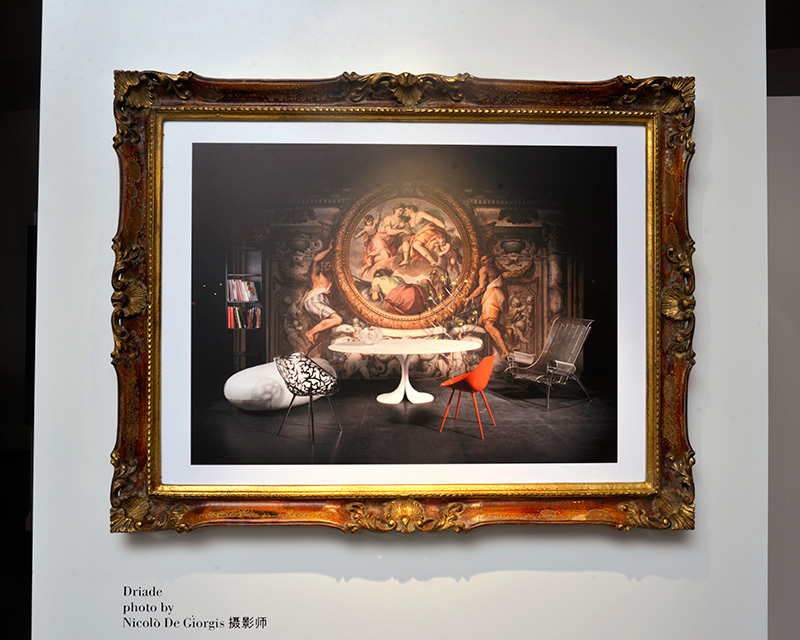 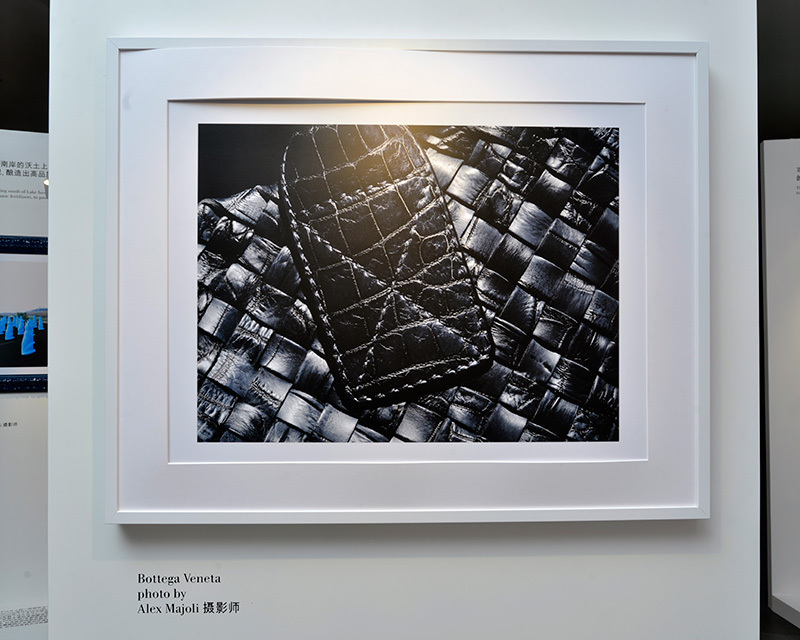 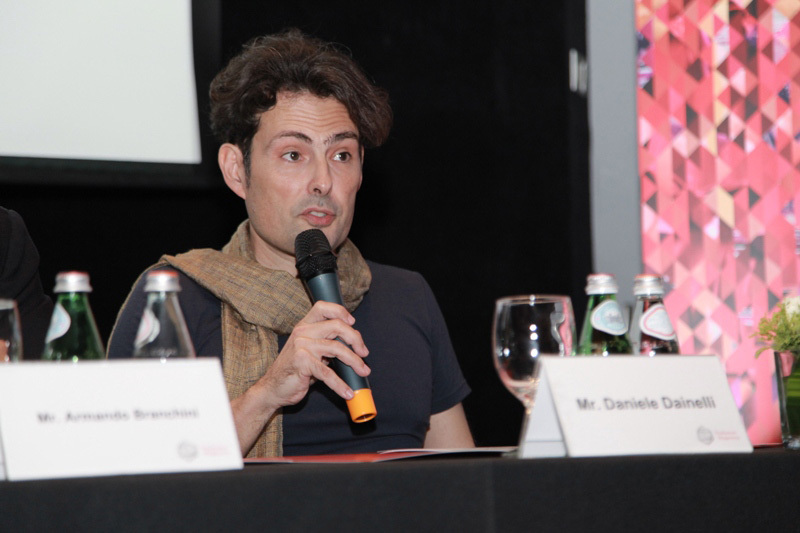 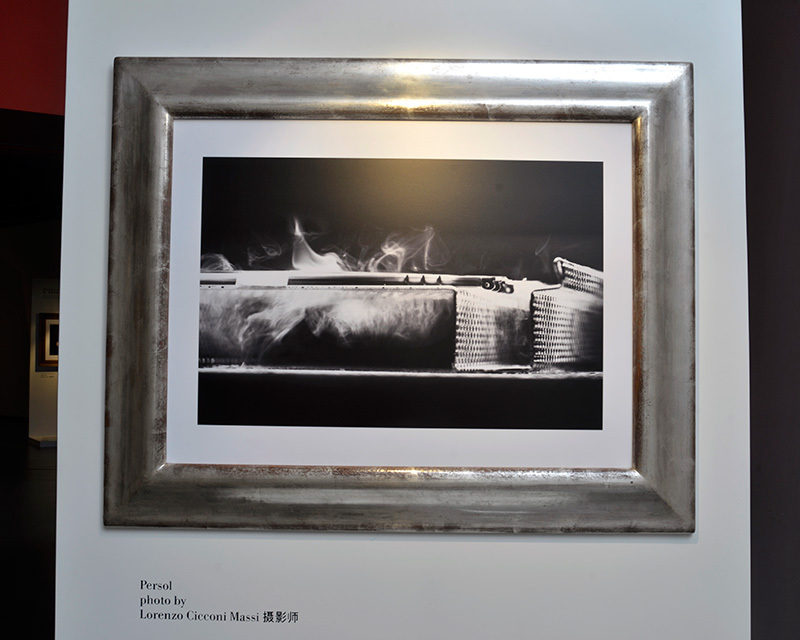 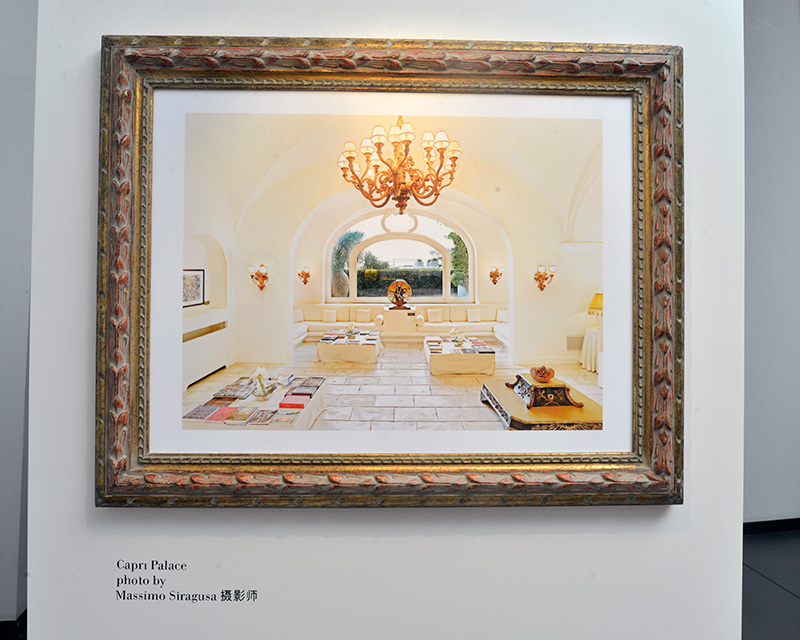 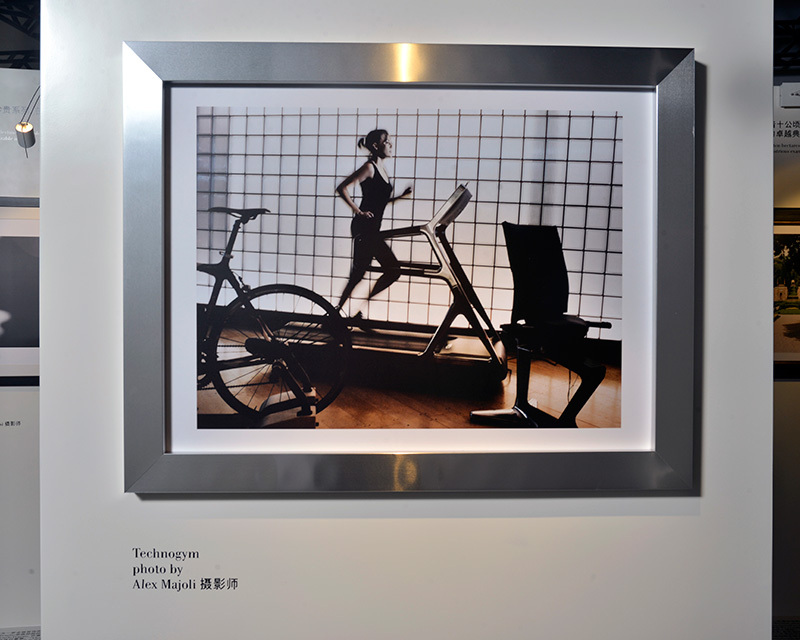 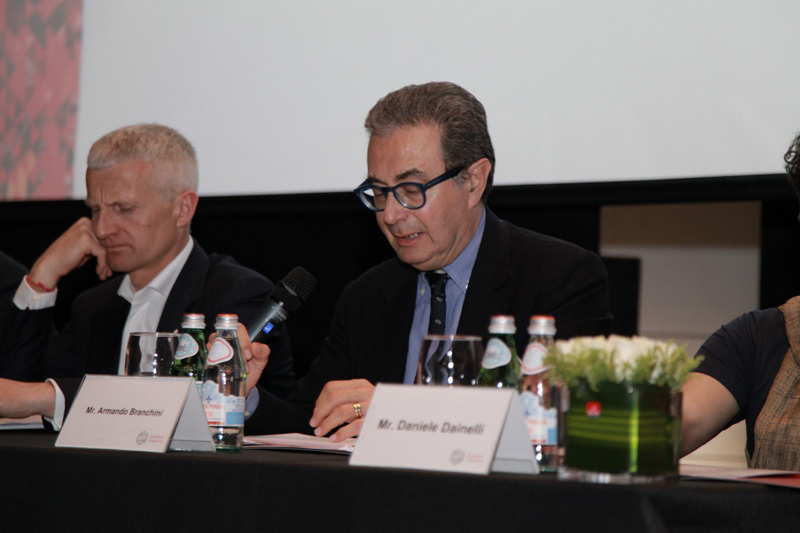 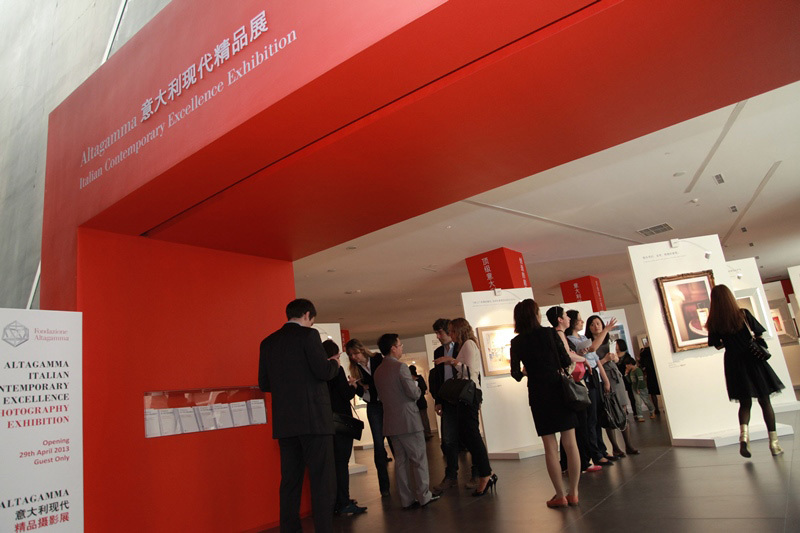 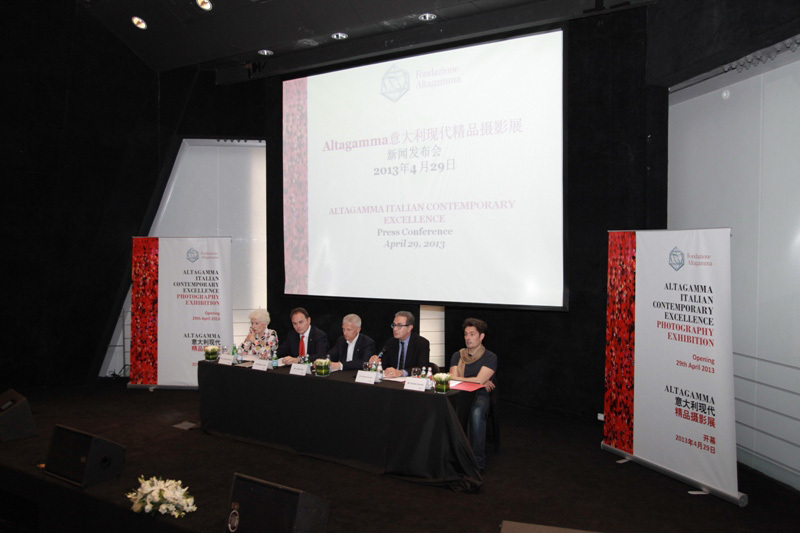 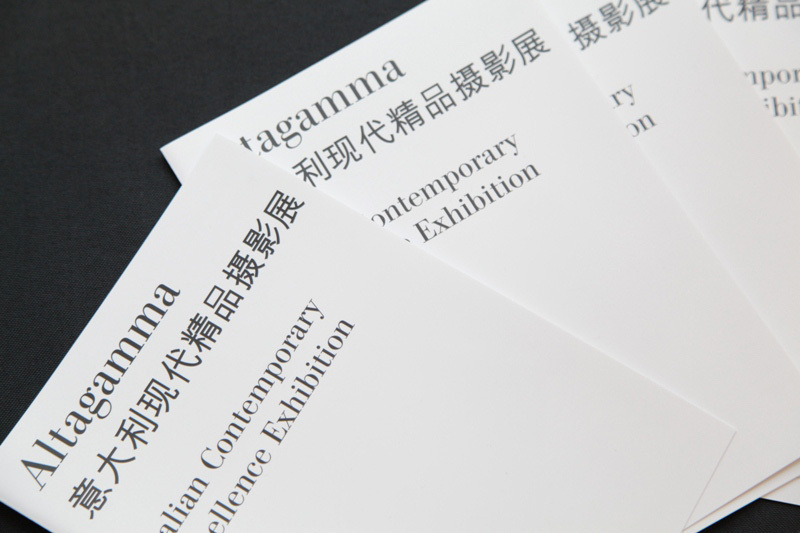 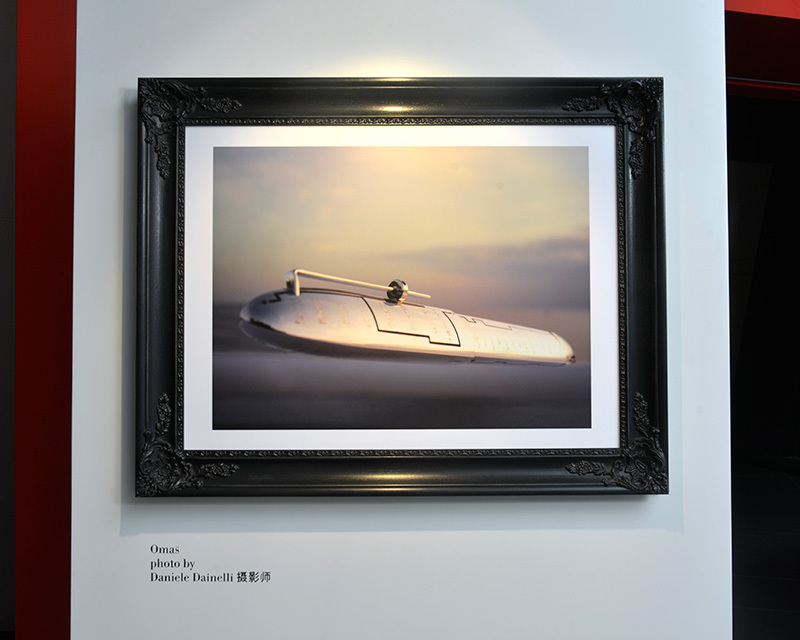 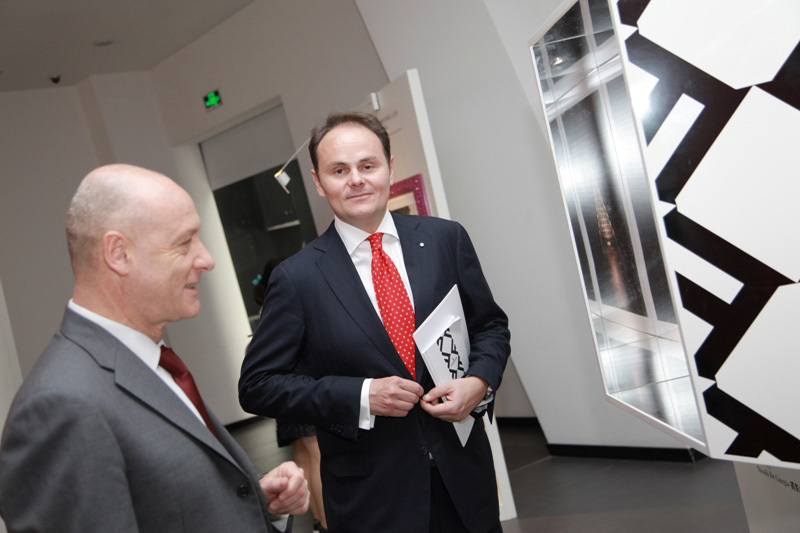 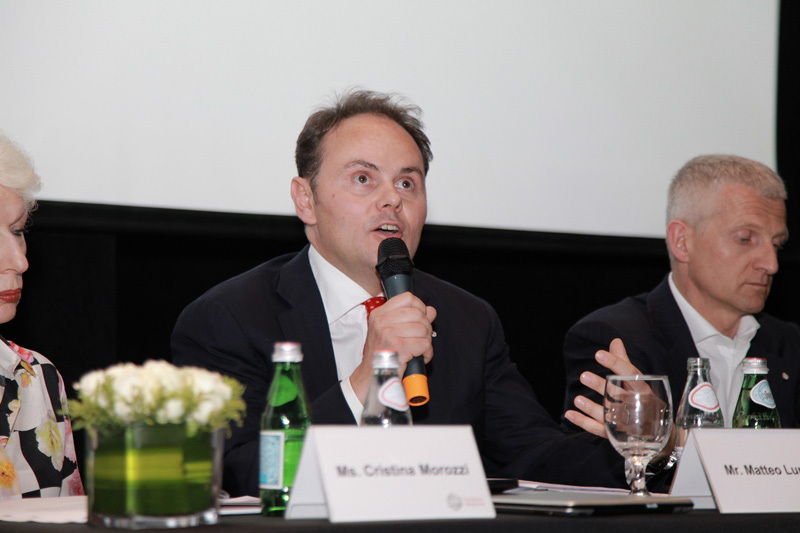 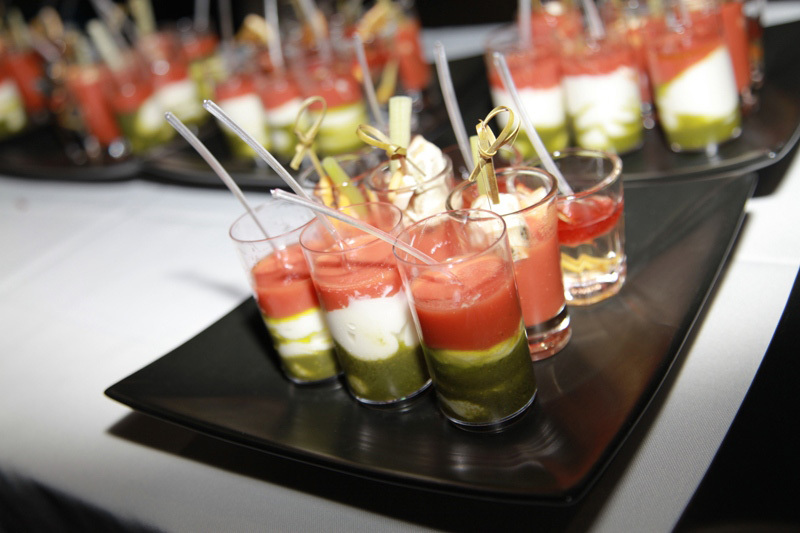 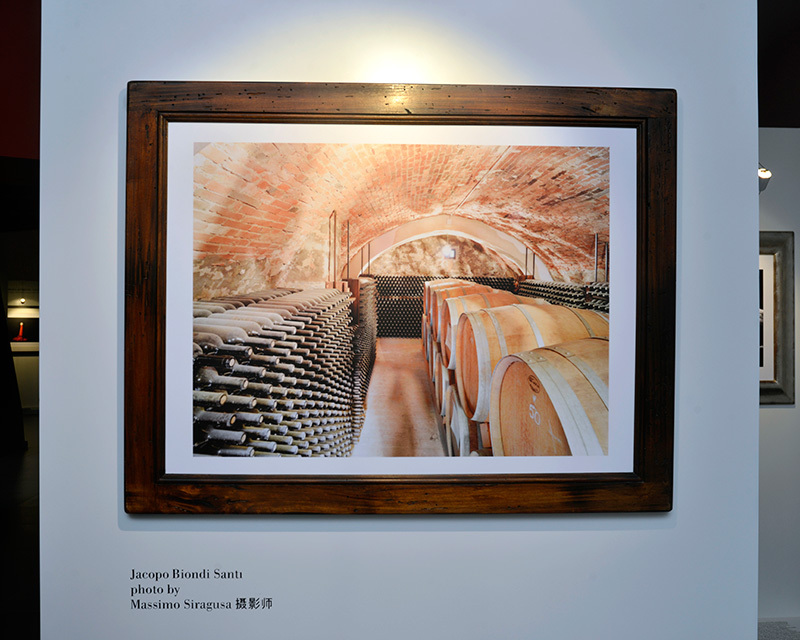 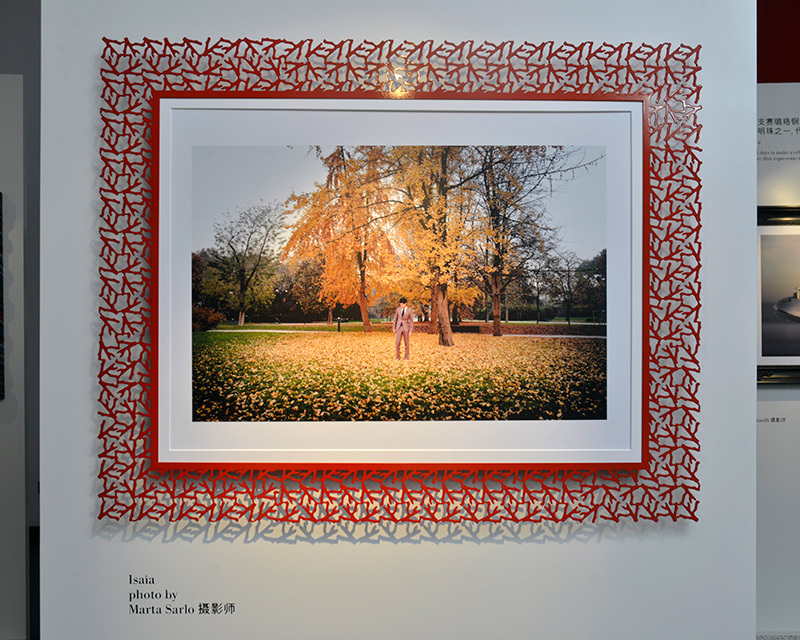 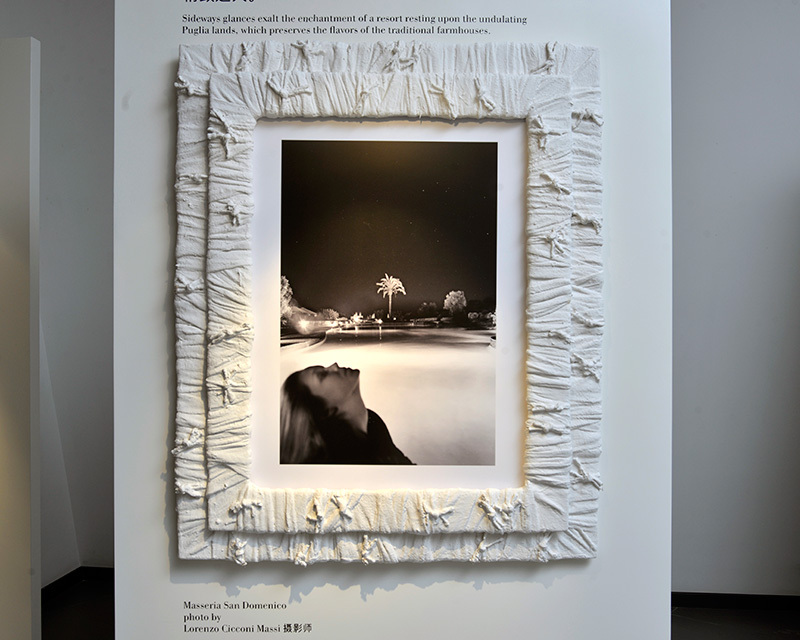 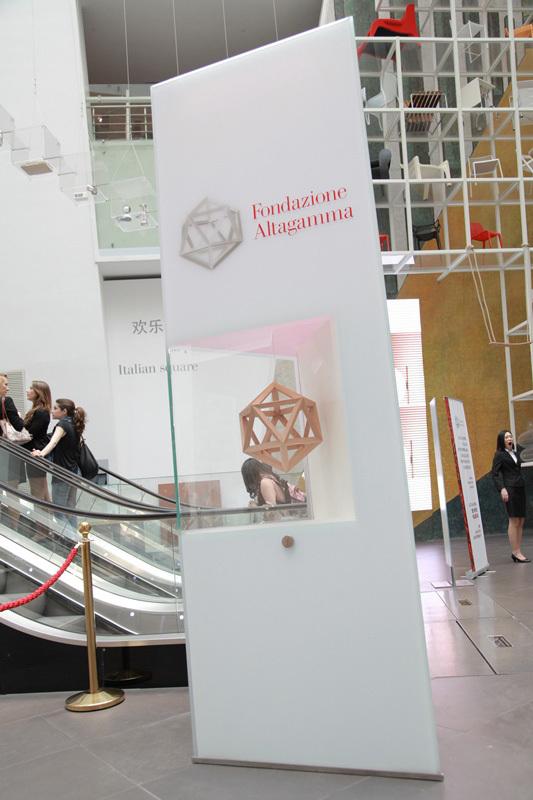 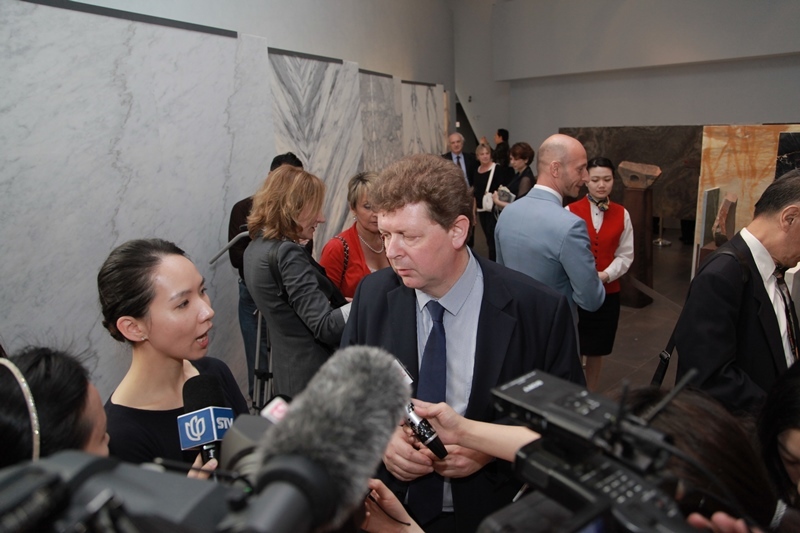 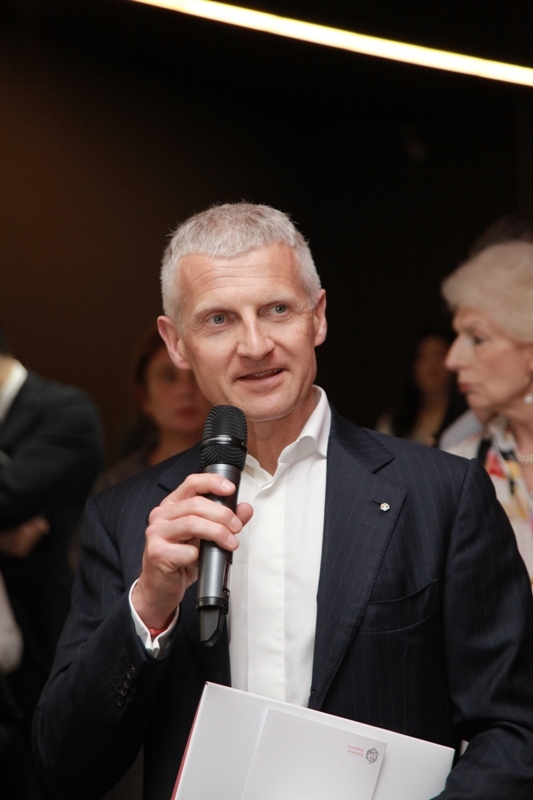 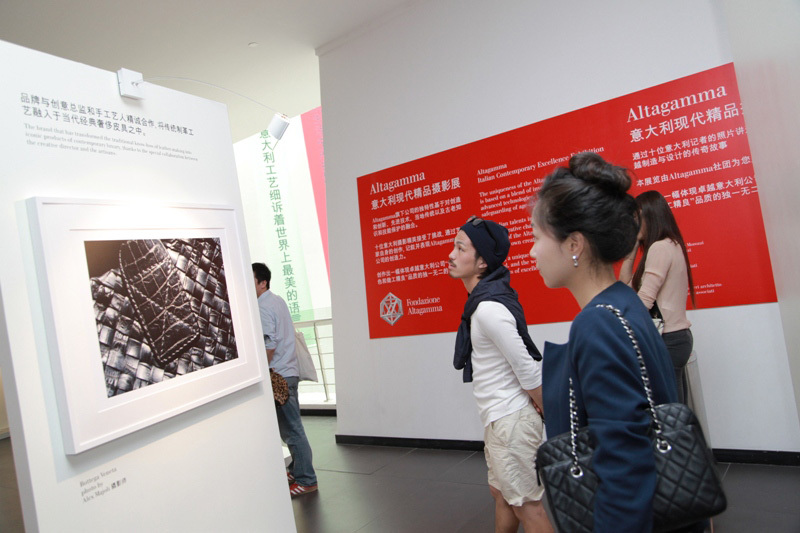 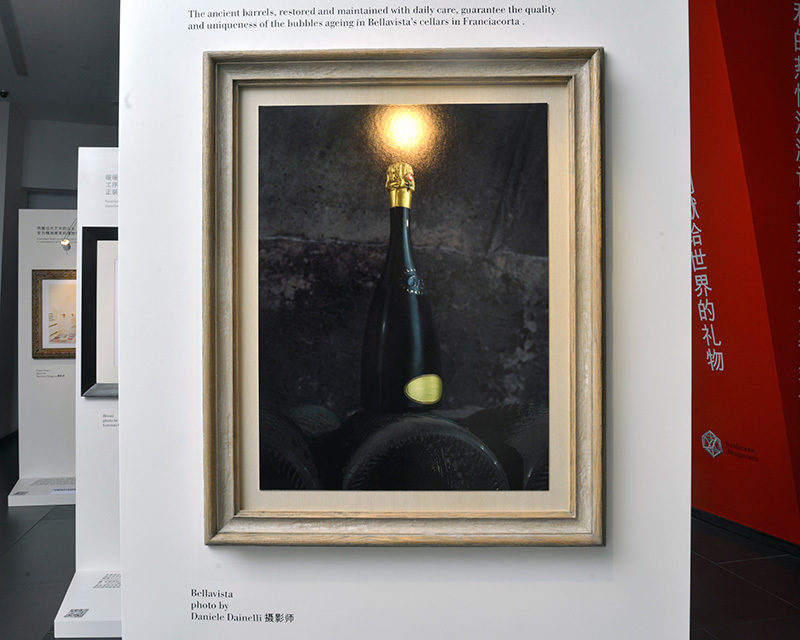 On 29 April 2013, the Shanghai Italian Center welcomed the opening of the ALTAGAMMA – CONTEMPORARY ITALIAN EXCELLENCE photography exhibition. 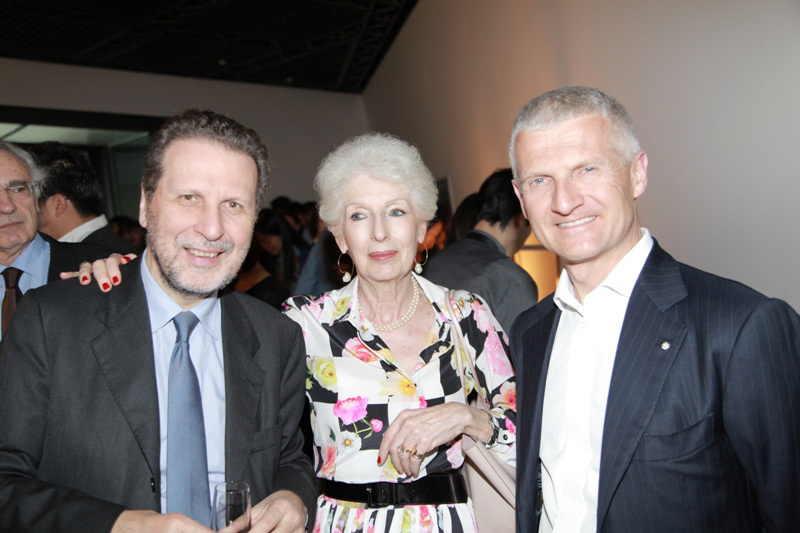 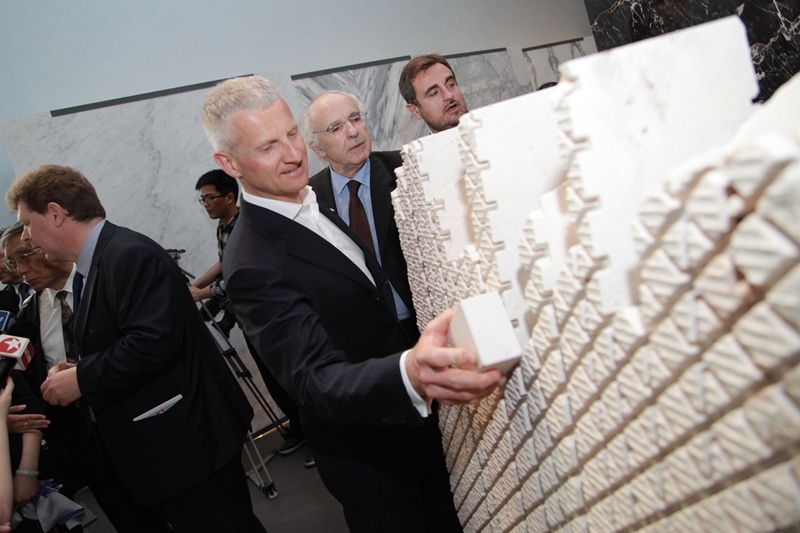 The Opening Ceremony was organized jointly with Triennale Milano, which presented the Exhibition The truth of materials” and was participated by the Italian Consul Vincenzo De Luca, The General Director of Triennale Museum Andrea Cancellato, the President of ExpoTrade Quan Shen, and the Chairman of Altagamma Andrea Illy, the Vice Presidents Armando Branchini and Matteo Lunelli. 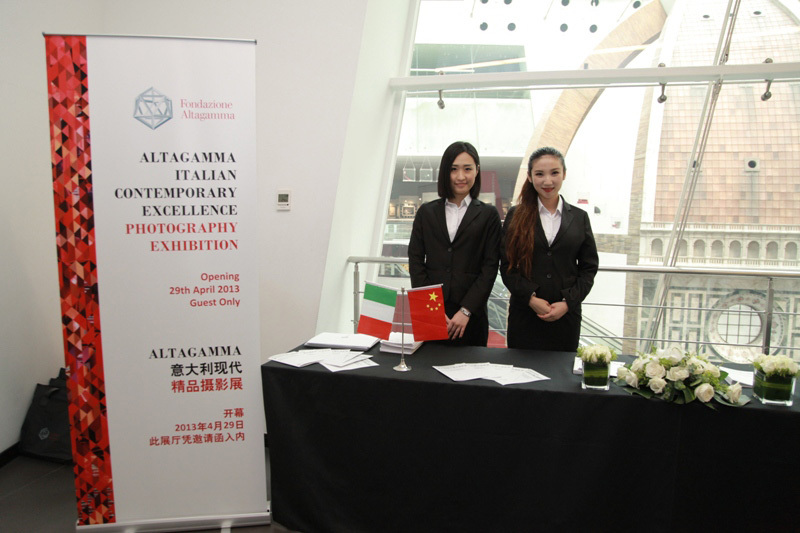 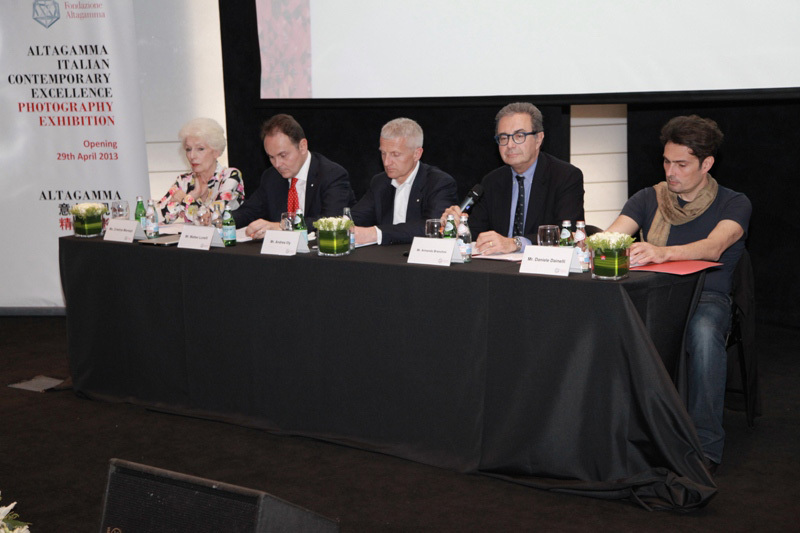 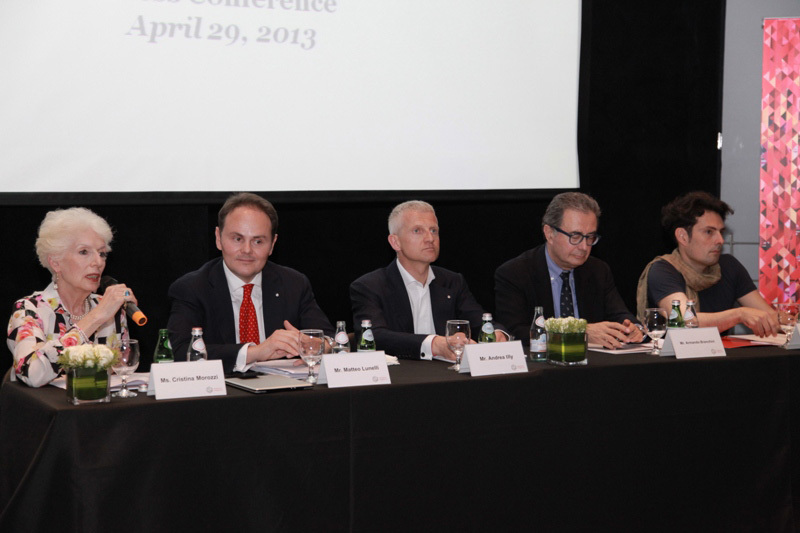 Following the official Ceremony, the exclusive Altagamma event with more than 200 invitees and the press conference took place. 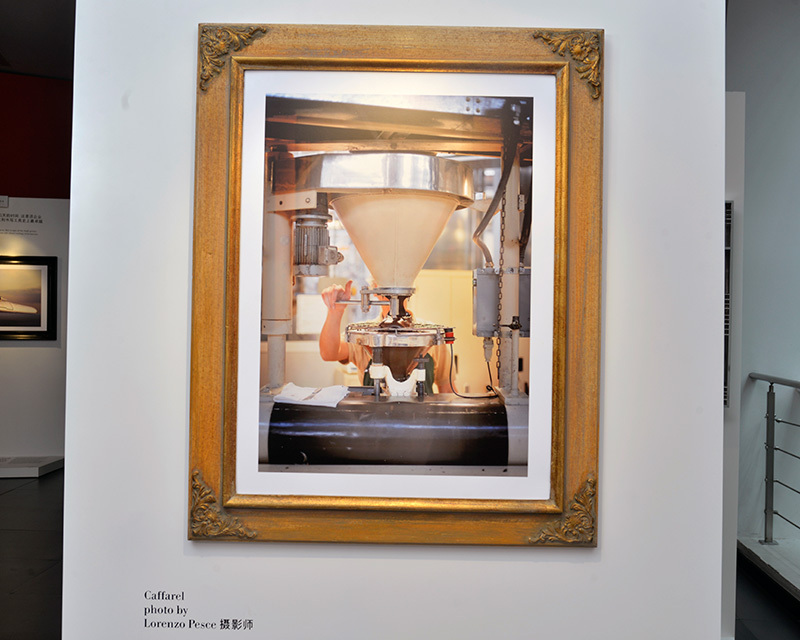 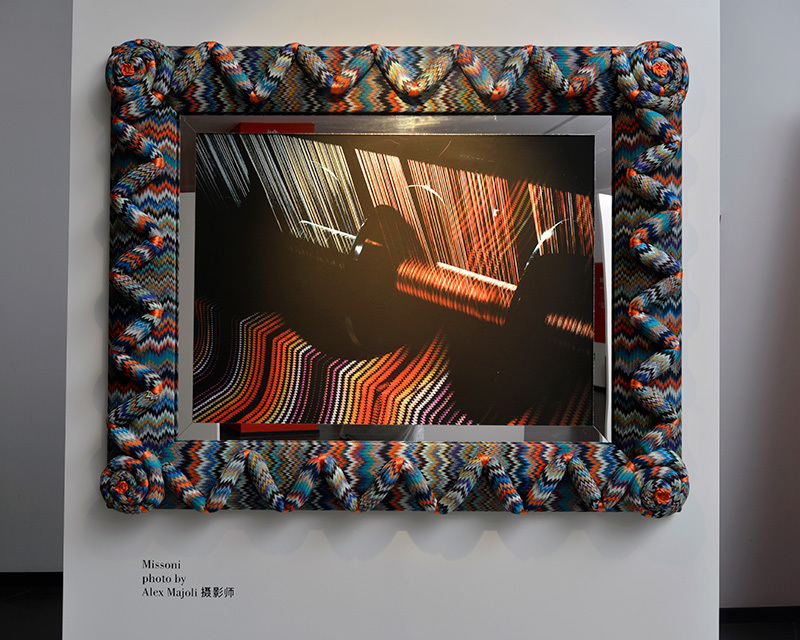 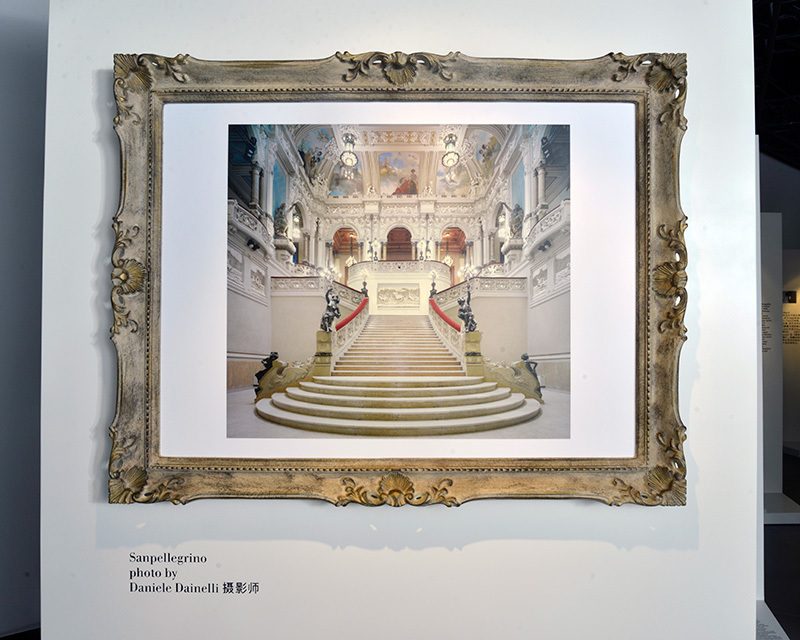 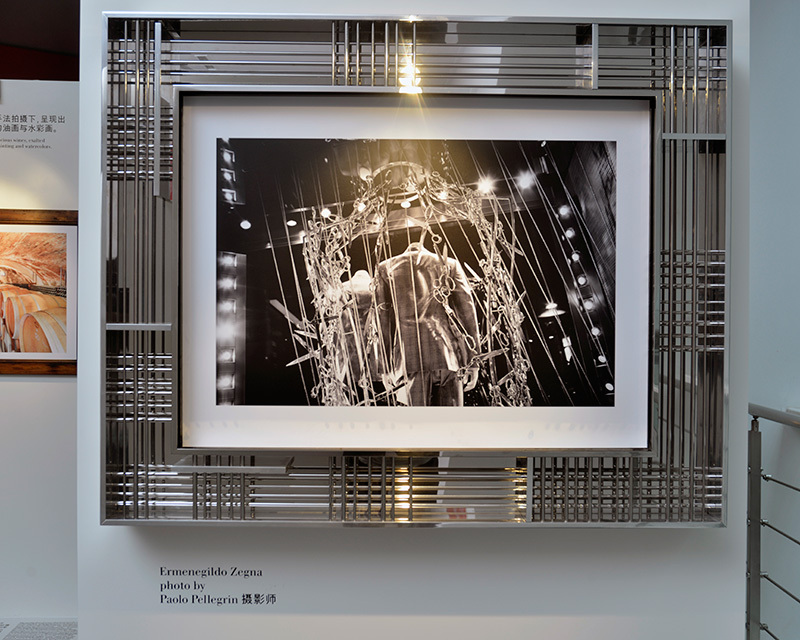 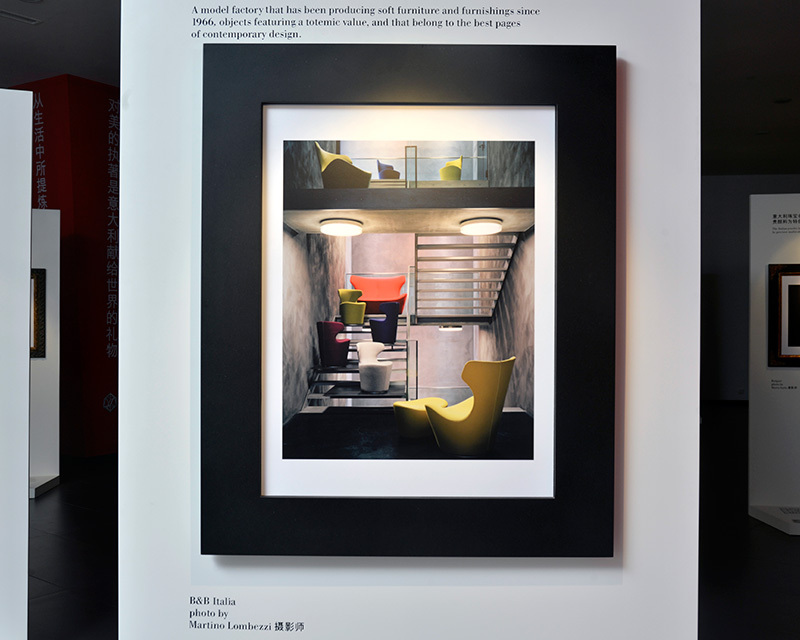 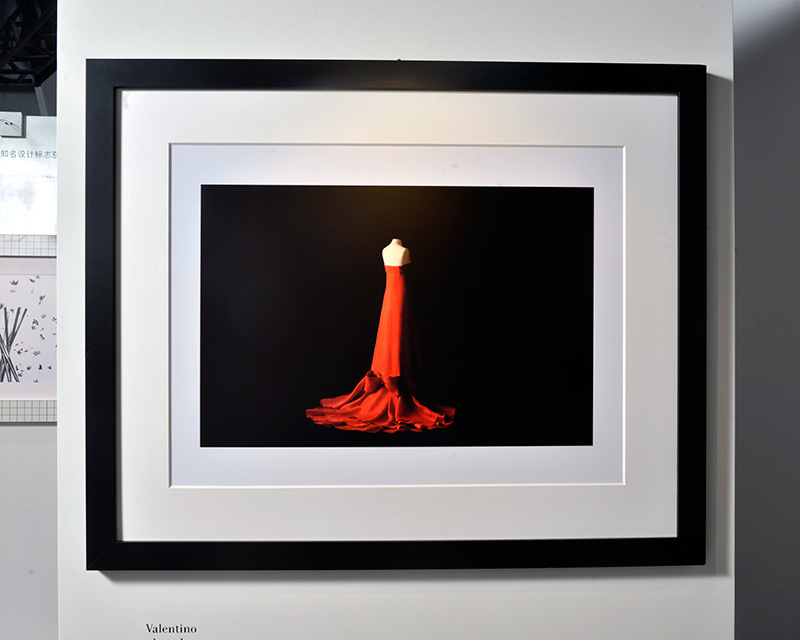 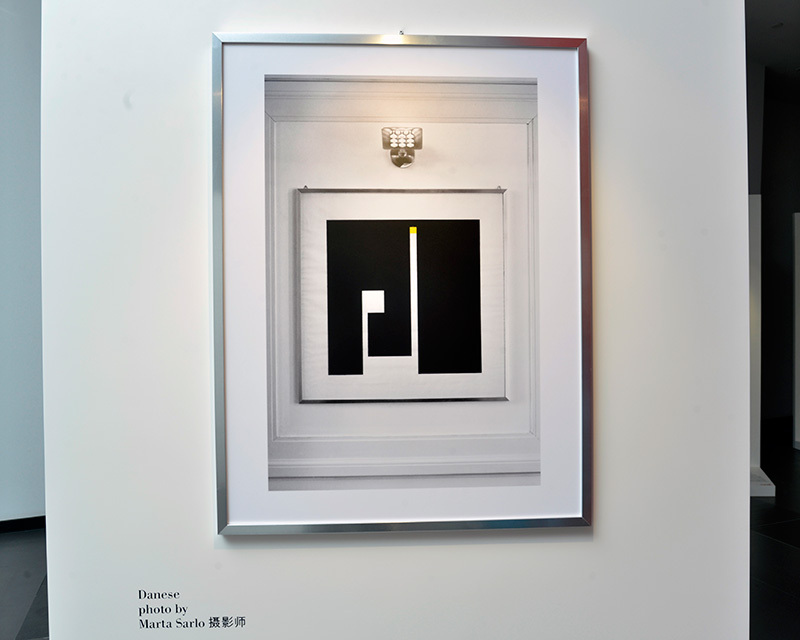 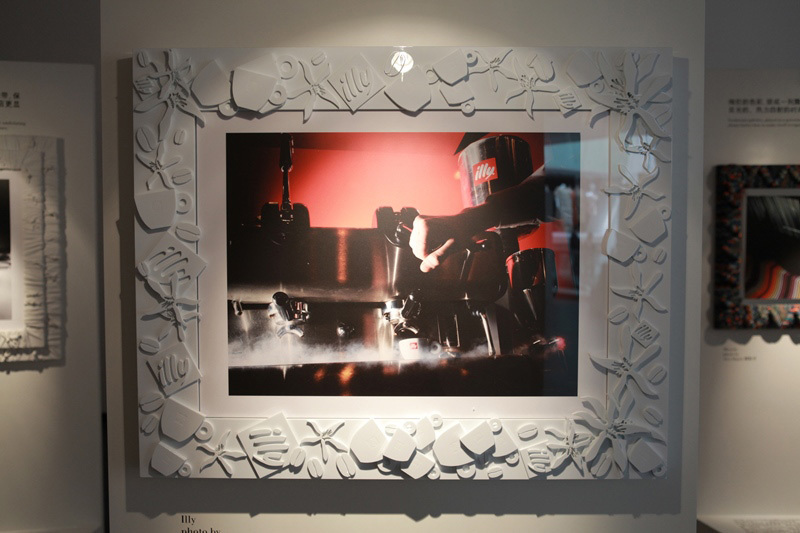 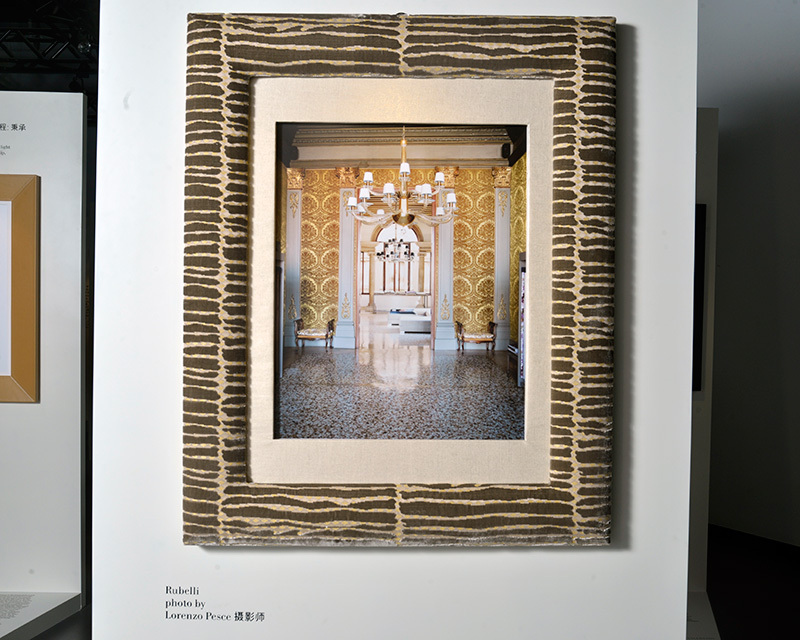 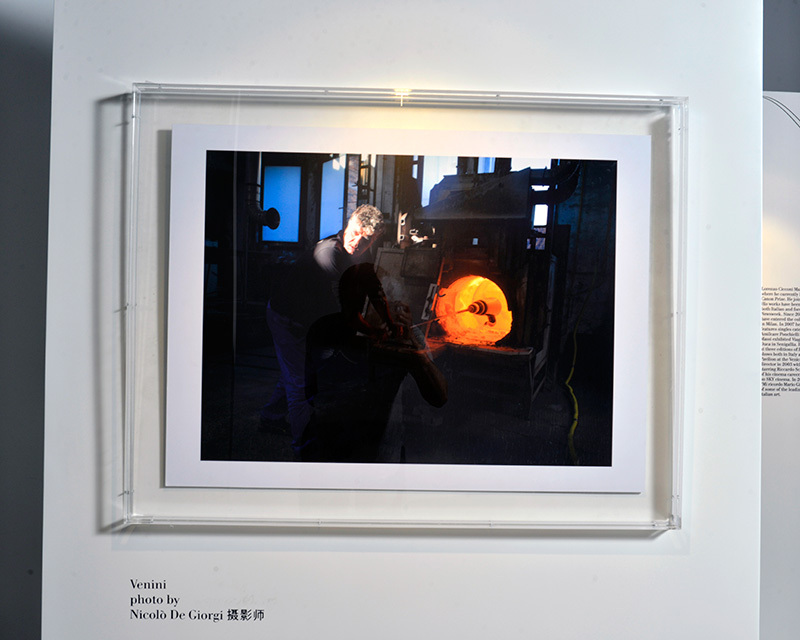 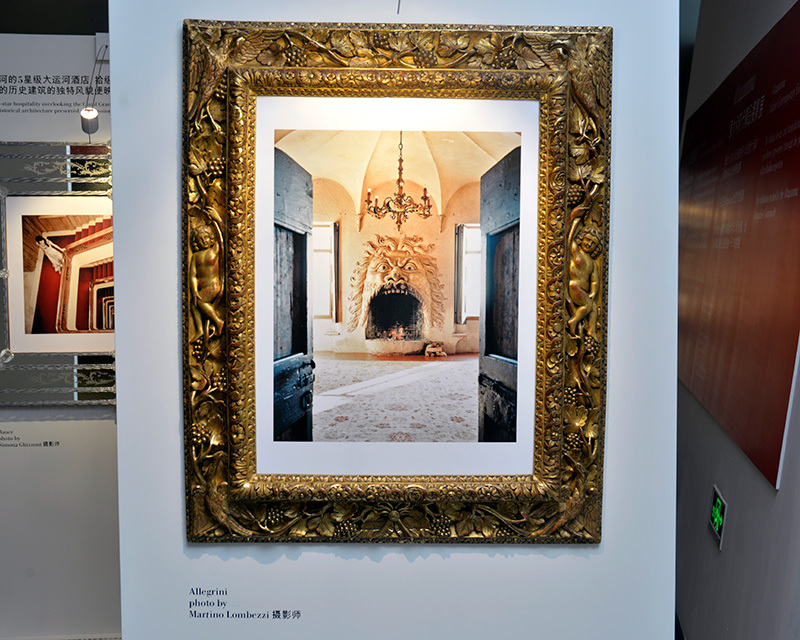 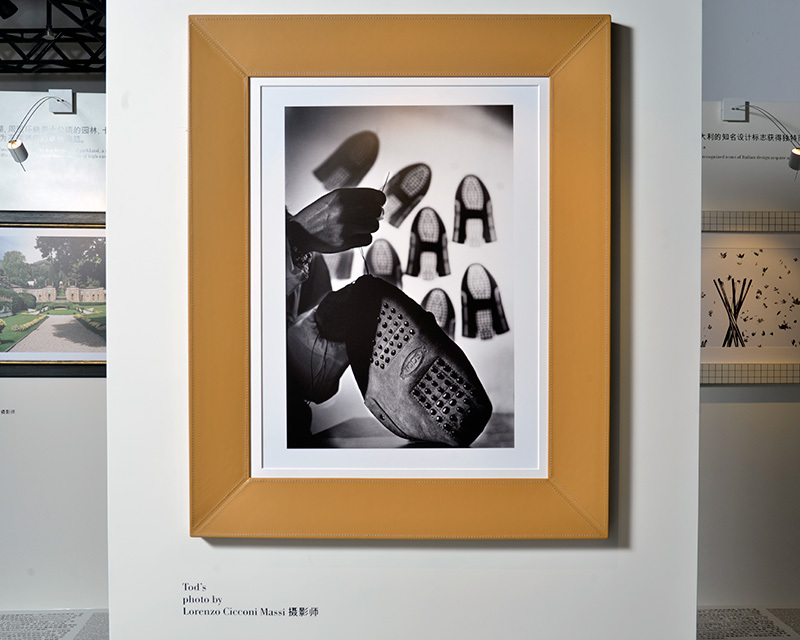 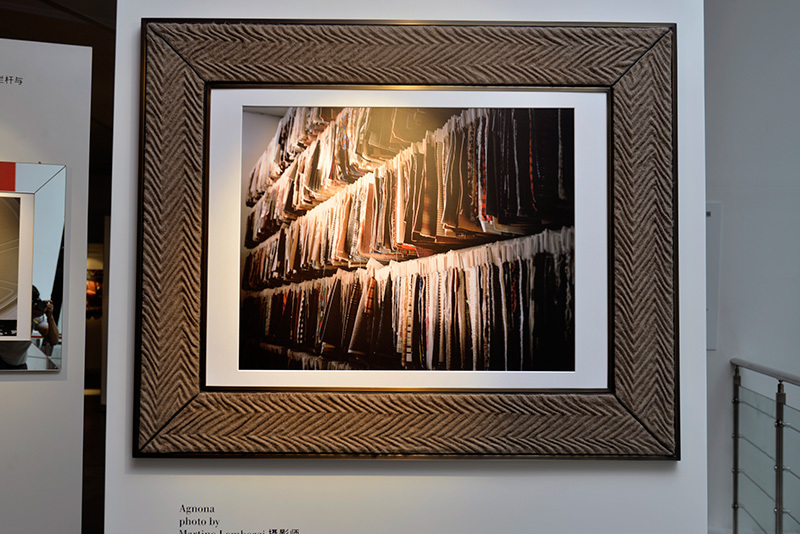 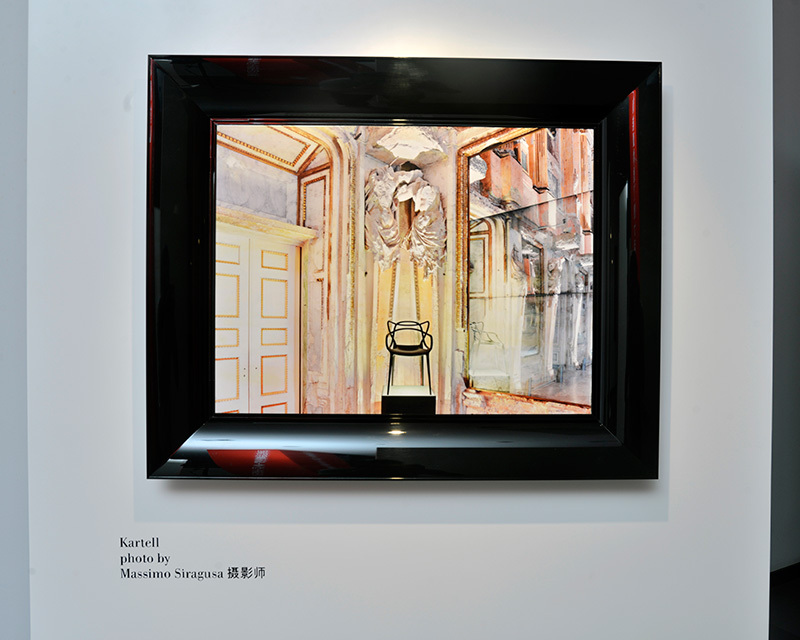 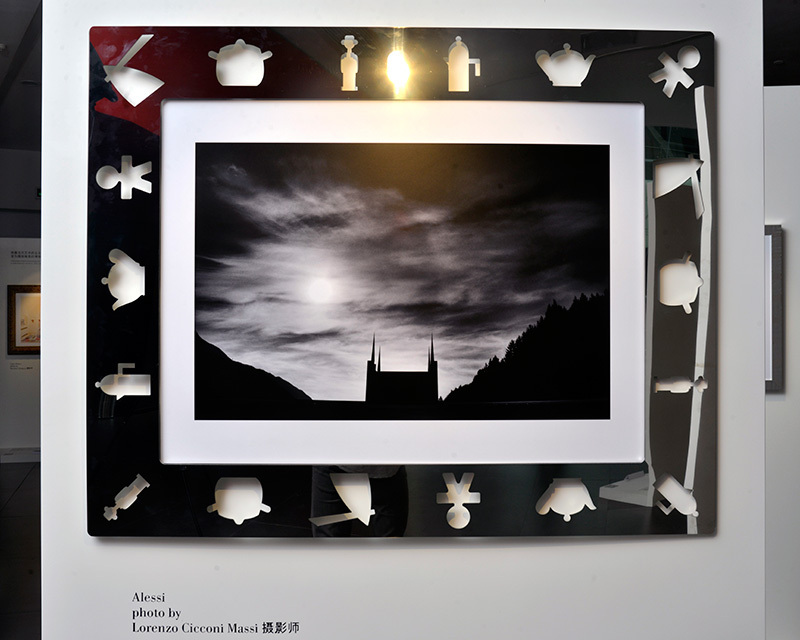 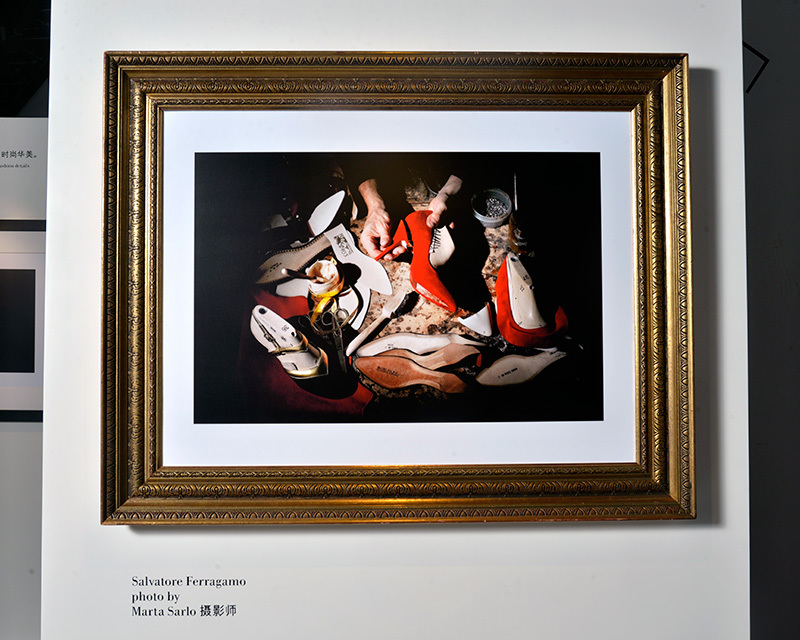 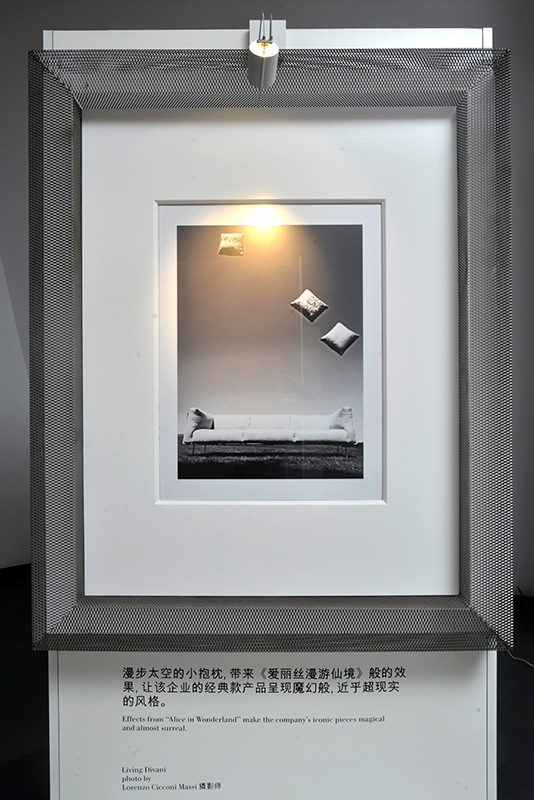 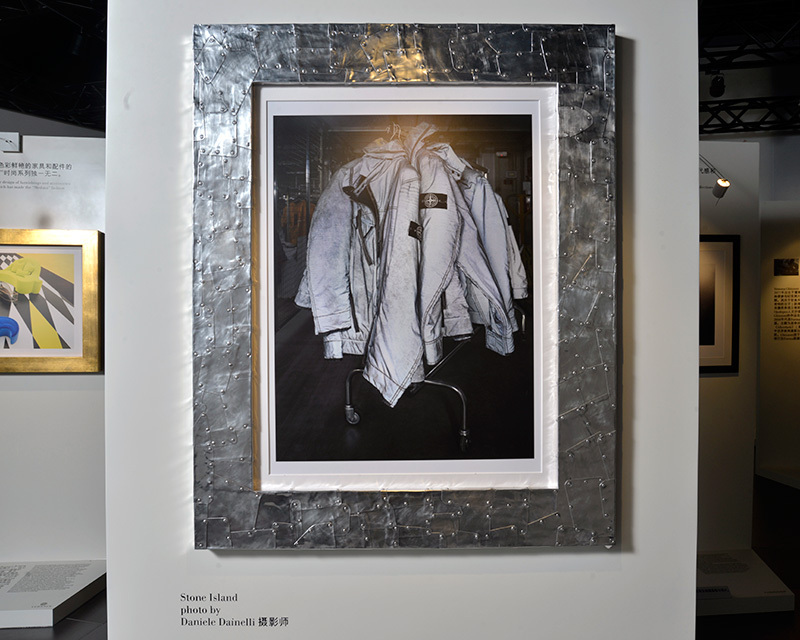 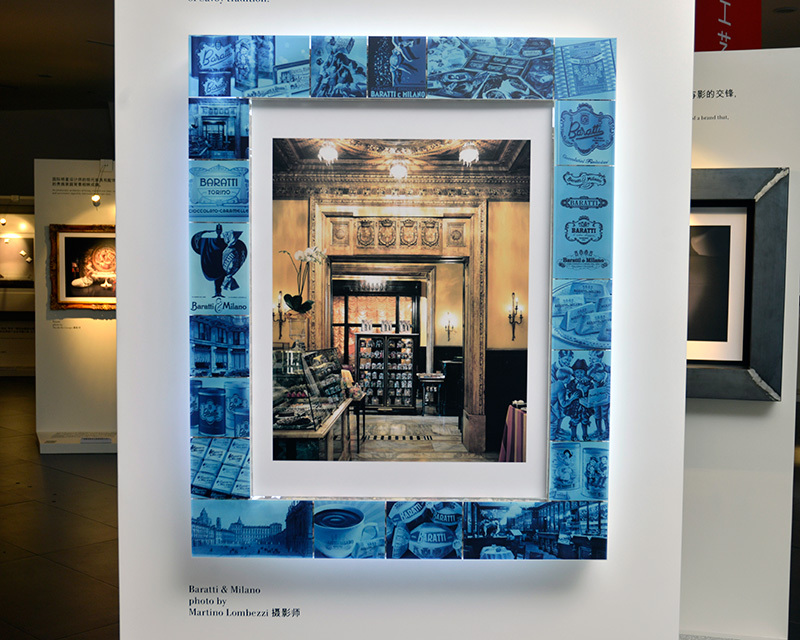 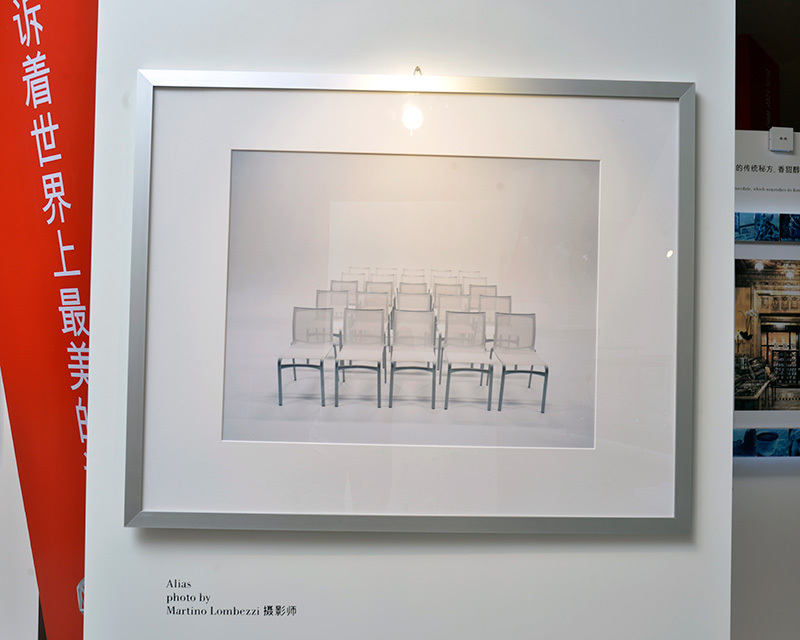 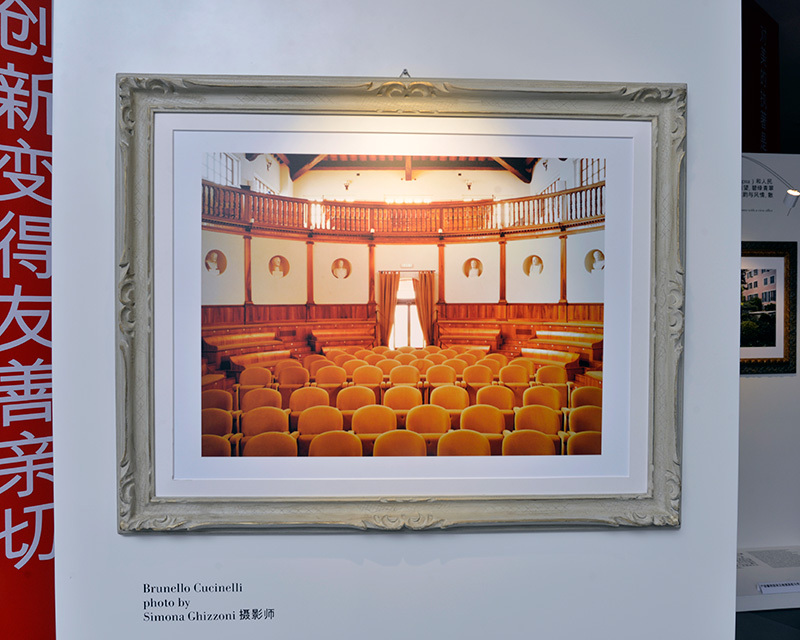 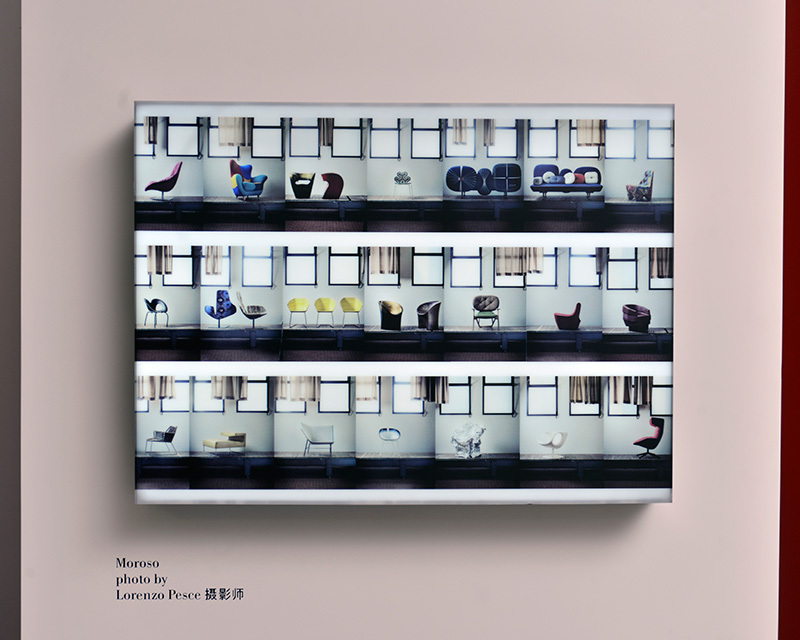 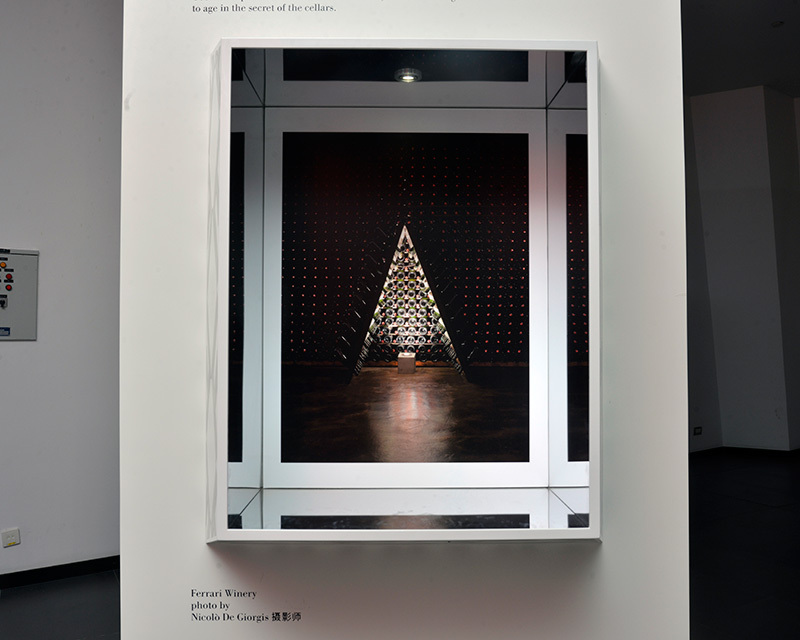 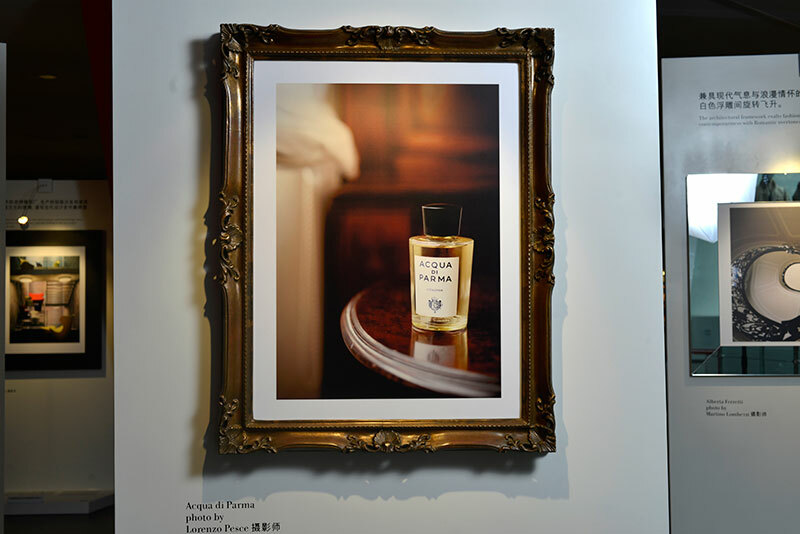 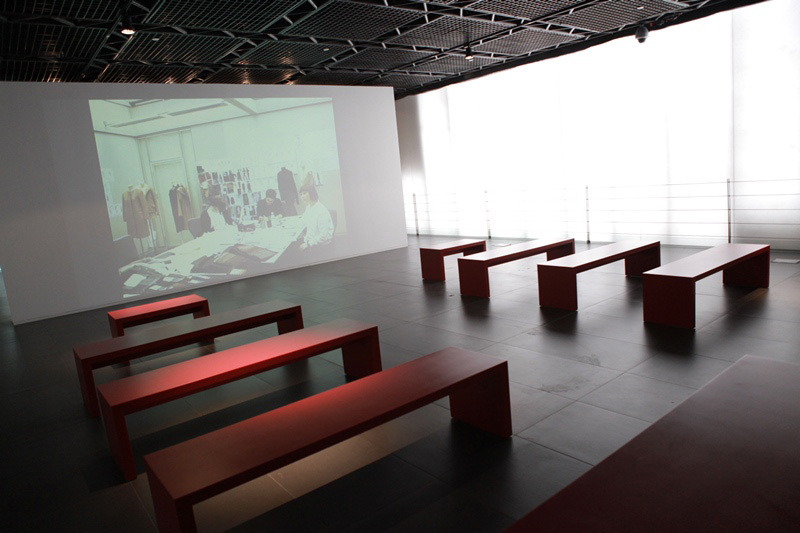 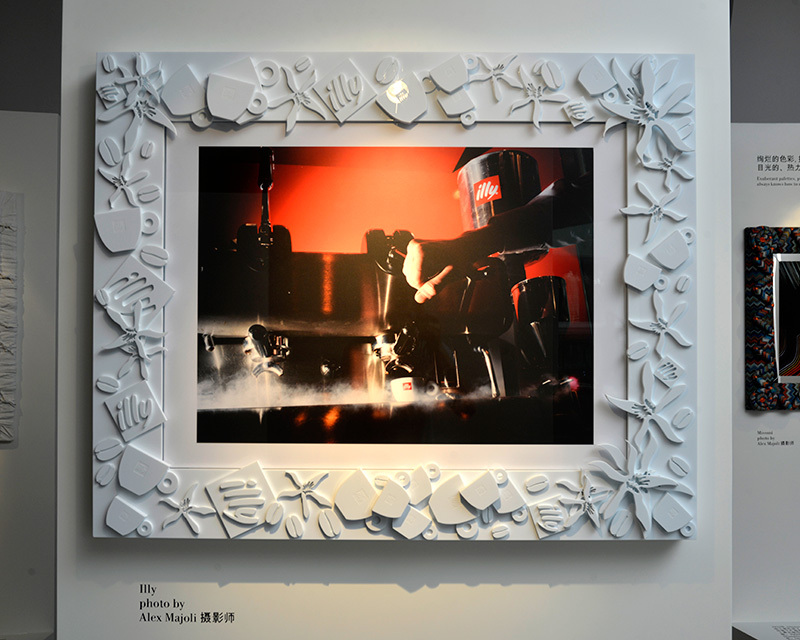 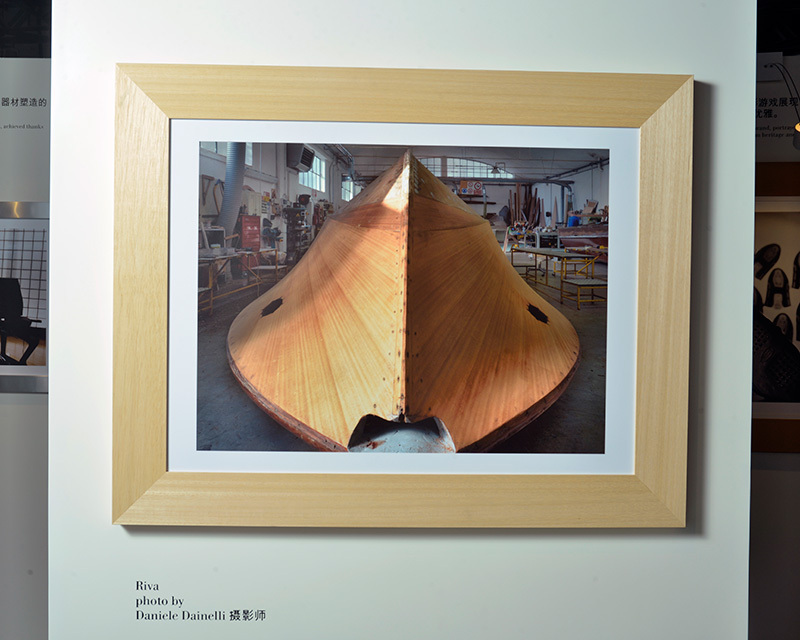 In this stage of the Exhibition, each of the 64 Altagamma companies made or chose the frame for its own photograph, adding a personal interpretation of the image itself, resulting in a creative multiplicity of styles. 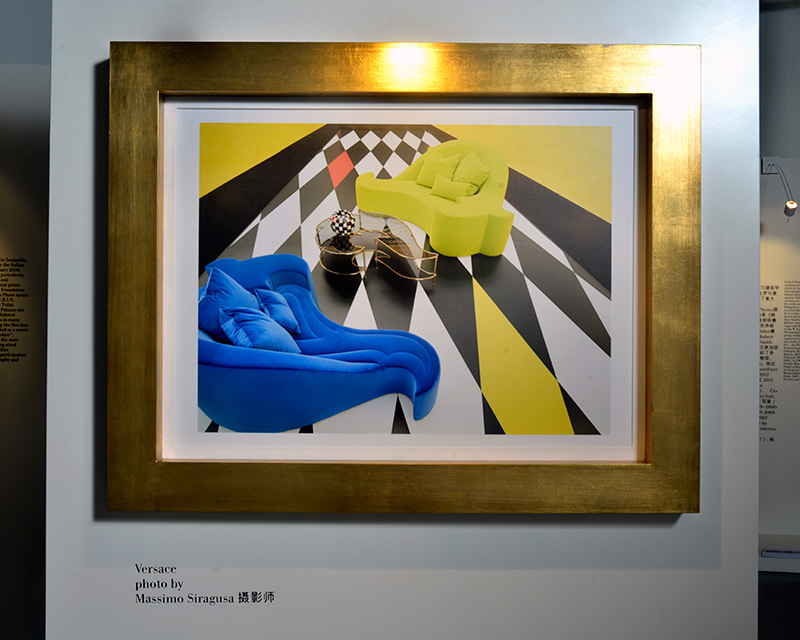 Set up by Alessandro Colombo.